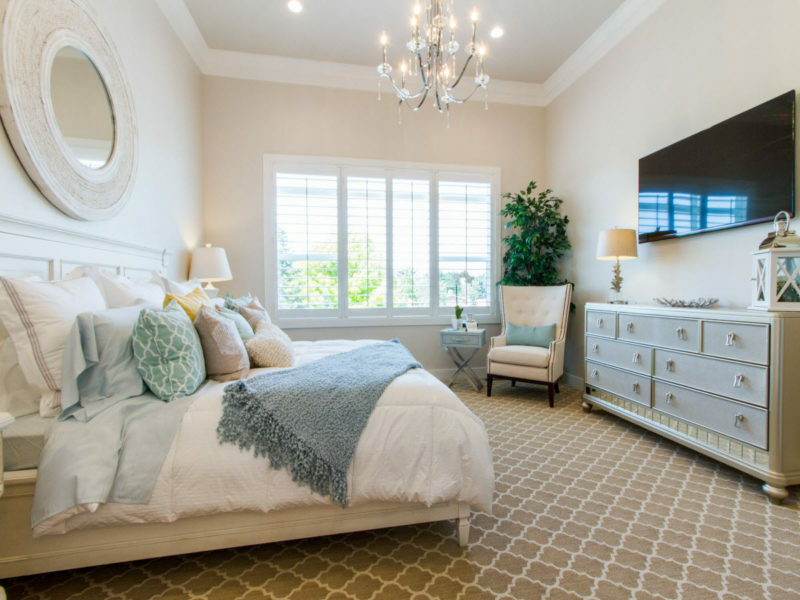 Conveniently located near multiple parks, entertainment and shopping areas, the Autumn Leaf community offers all the amenities needed for your family all while encompassing the upscale and exclusive ambience of a gated community. 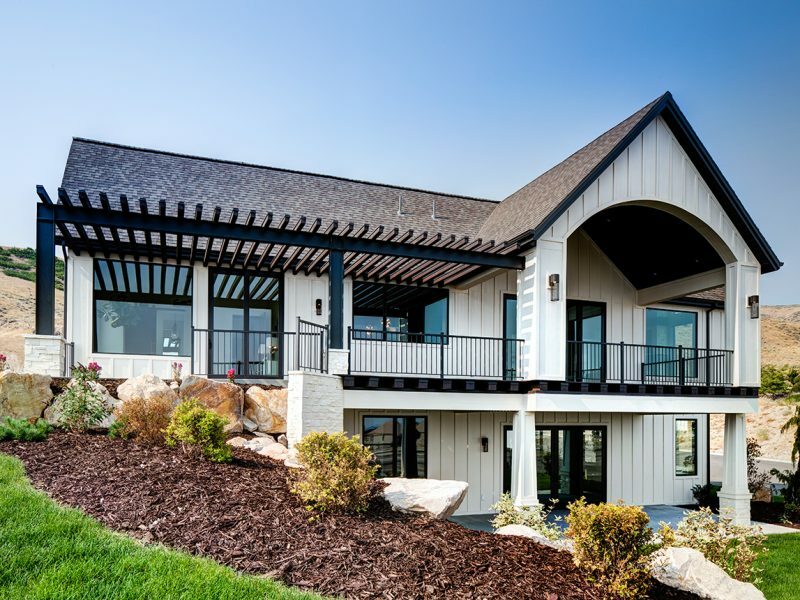 Featured in the 2013 Parade of Homes! 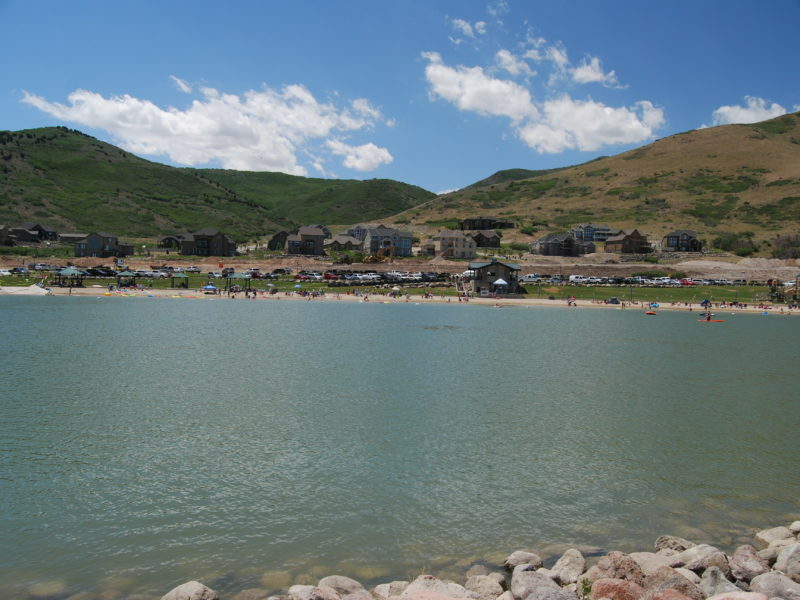 Big Cottonwood Cove is a gated community in Holladay, UT. 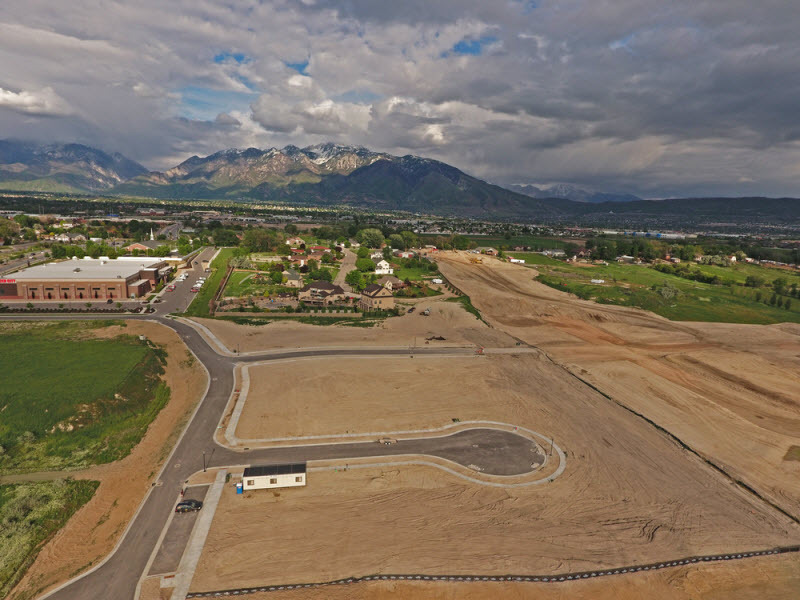 Broadhead Cove Phase 3 is a brand new community in Riverton, UT, lots available now! 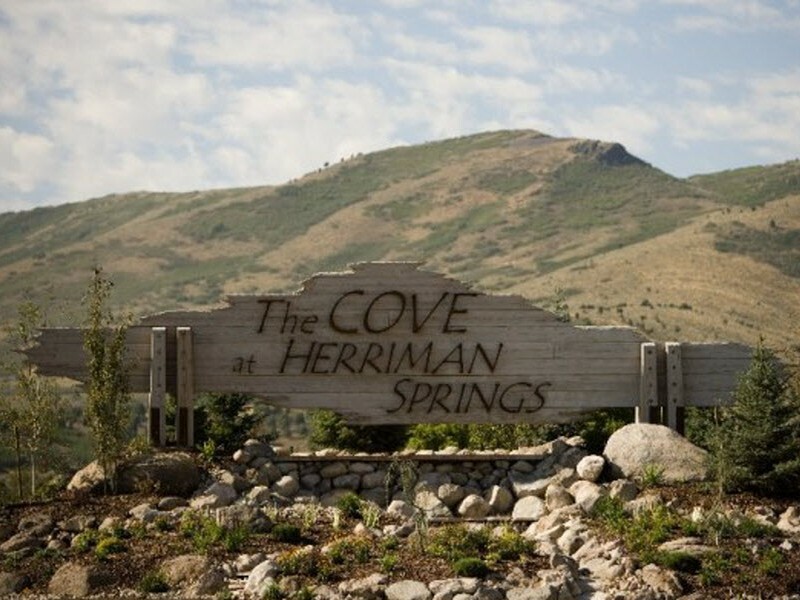 McArthur Homes is introducing Brundisi Village to Herriman, Utah. 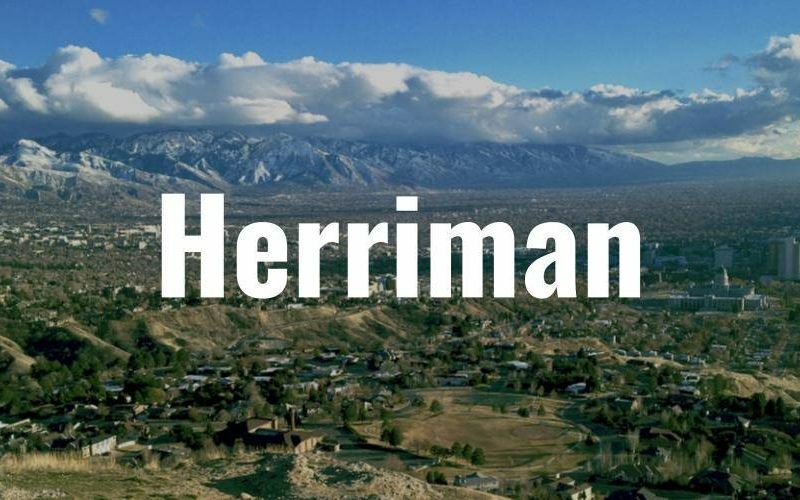 These single family homes are located within Herriman Towne Center. 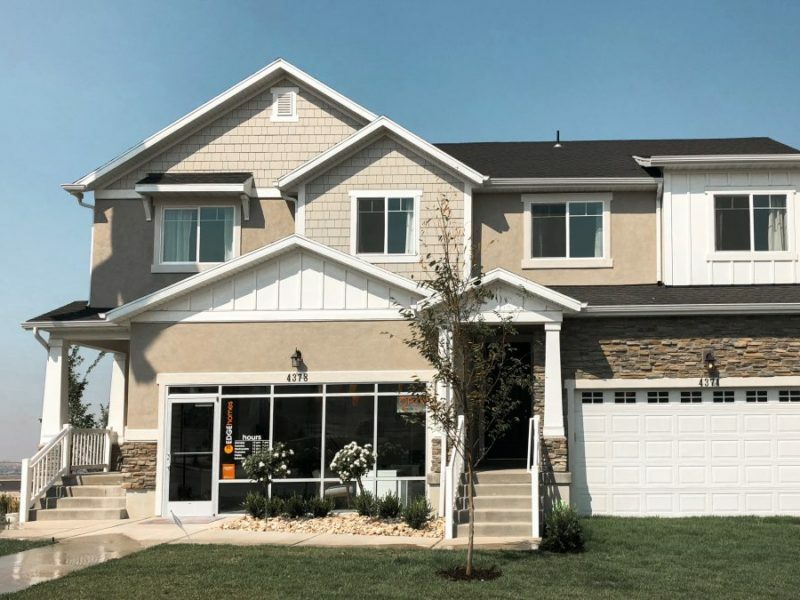 Charles Leo is a new single family home development in West Valley, Utah. 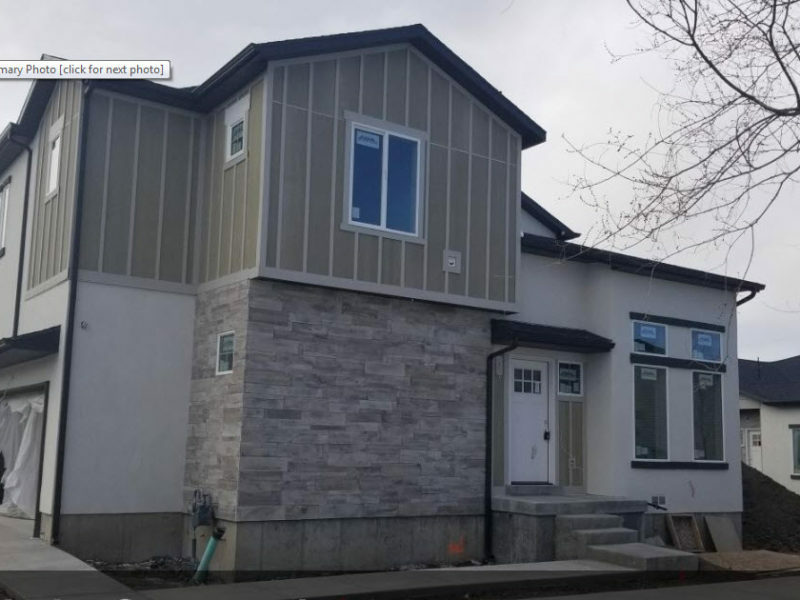 The homes are being built by Reliance Homes. 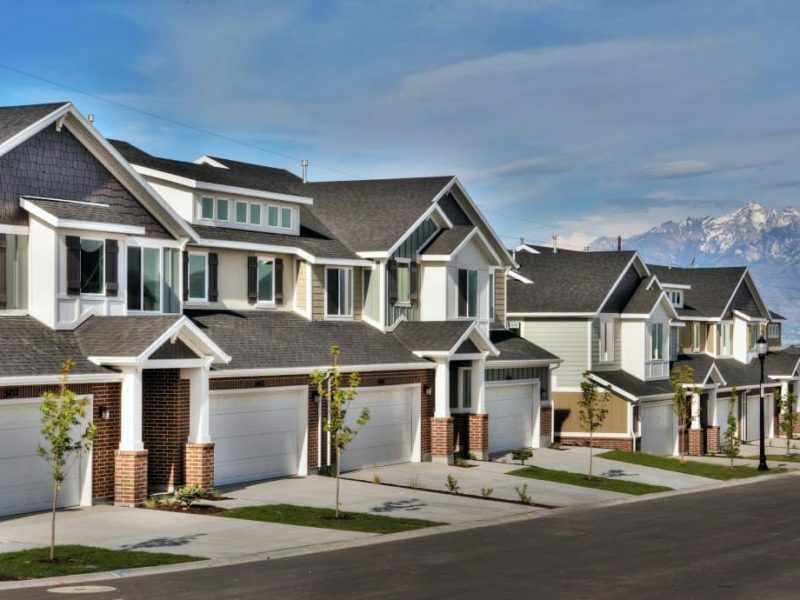 Cottage Court is a single family home community with easy access to downtown Salt Lake City, The University of Utah and close to shopping. dining and major freeways. 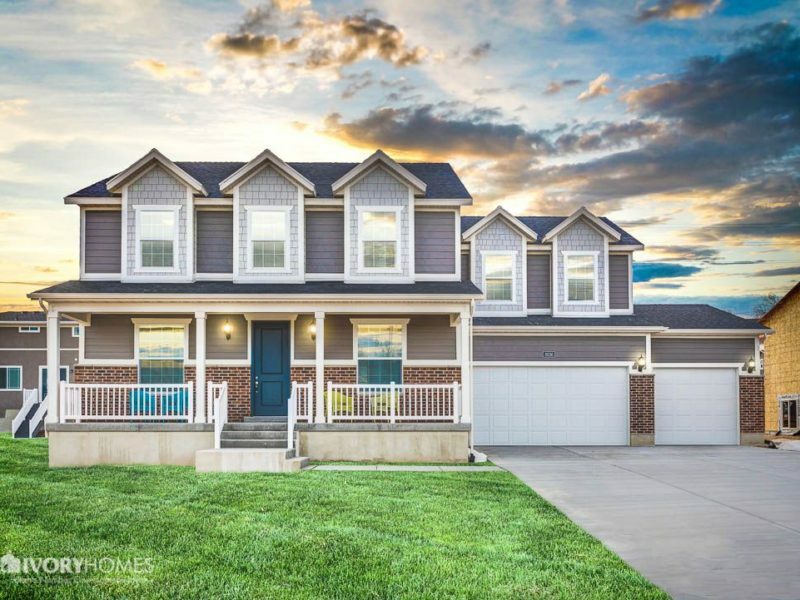 Cummings is a new single home subdivision located in Draper, Utah. 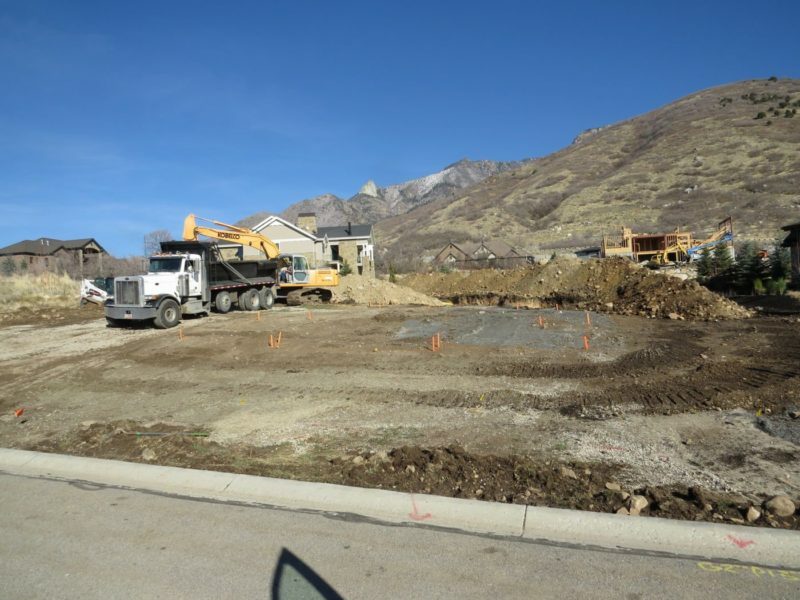 Amazing new subdivision near Brighton High school in Cottonwood Heights! .23-.30 acre lots with spectacular mountain views!!! Close to shopping and minutes from the slopes! 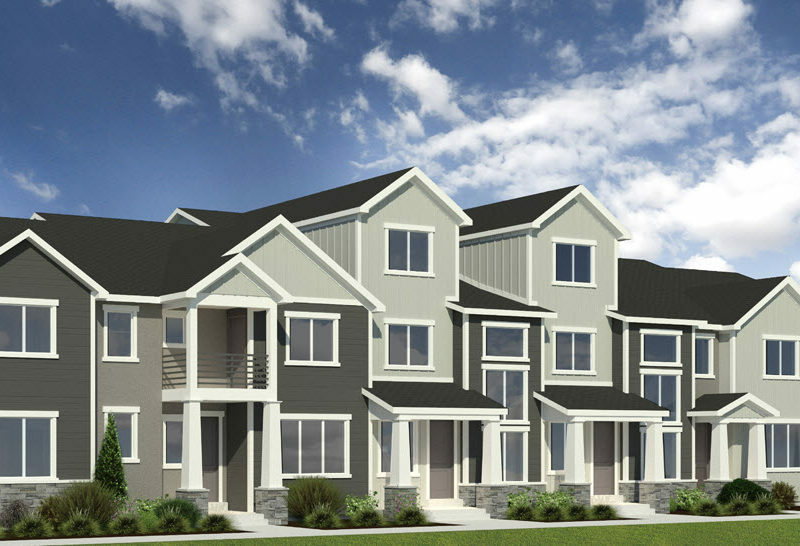 Draper Mill Townhomes will comprise 31 residences. 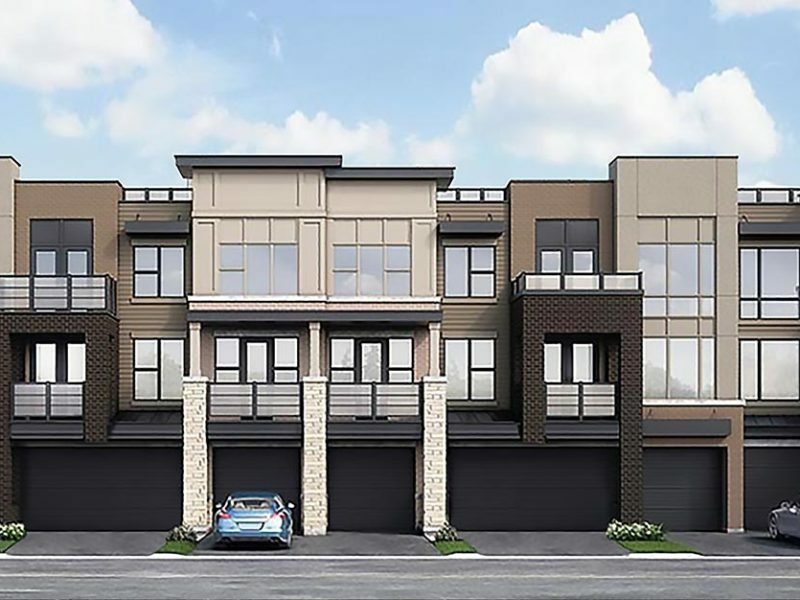 All will be 2 story layouts with 3 bedrooms, 2.5 baths, 2 car garage and an unfinished basement (room for another bedroom, bath and family room). Approx. 2300 sq. ft. 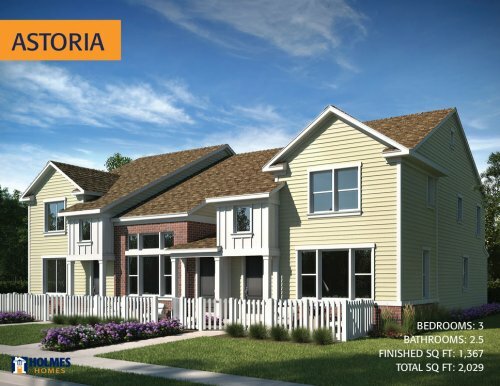 Taking reservations now for these 1/2 Acre lots connected to Steeplechase in Draper about 1850 E and 13000 S. These will go fast! 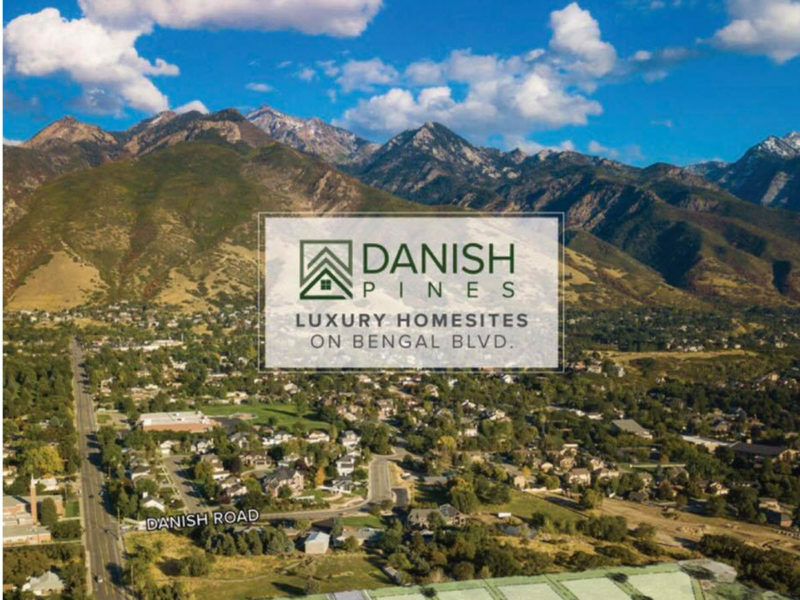 The best lots left in Draper! 1700 E 11150 South Sandy, Utah. 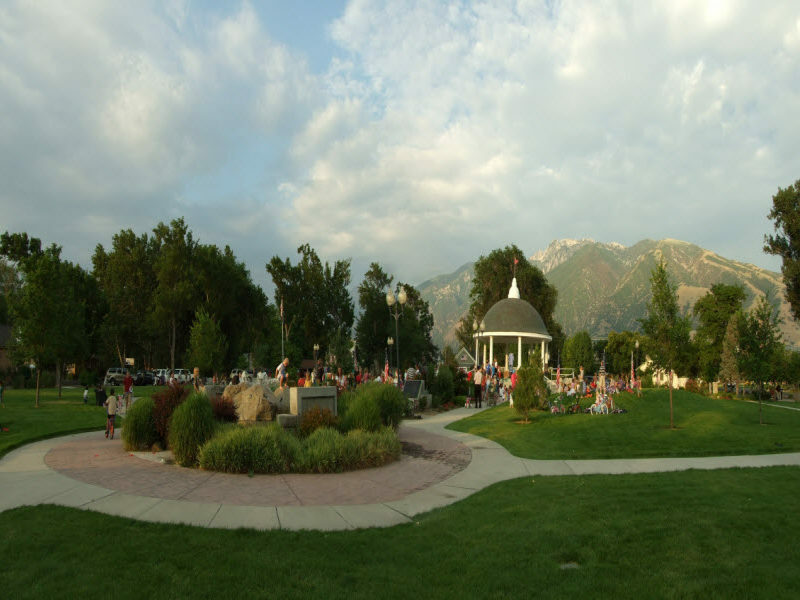 East Side – Bridesdale is a single family home community in very desirable Sandy, UT. The homes here are being built by Ivory Homes. 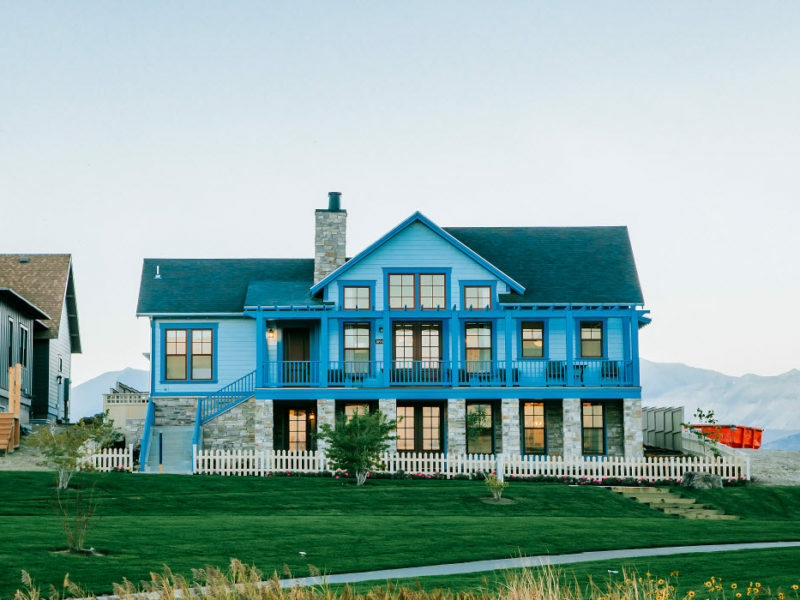 Edelweiss is located at the intersection of Traverse Ridge Road and Suncrest Drive in Draper, UT. Located close to shopping, dining and entertainment. 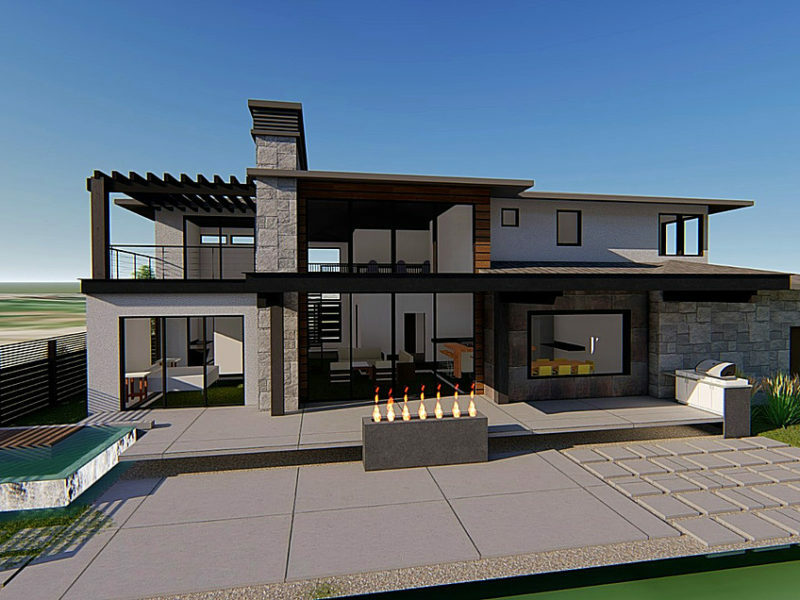 Beautiful Large Homes with Amazing Views – located up high in a world of your own! 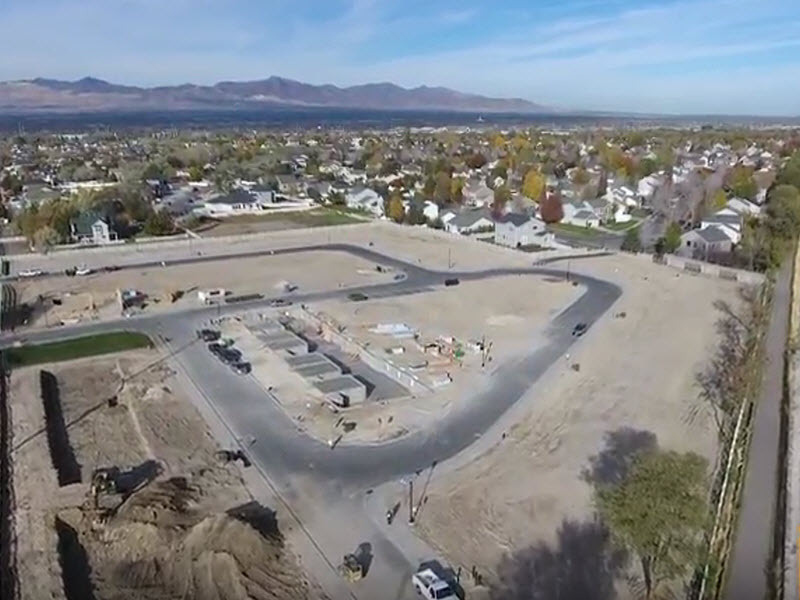 Encanto of Holladay is a new single family development in Holladay, Utah. There are only a few lots so act quickly, they will go fast! 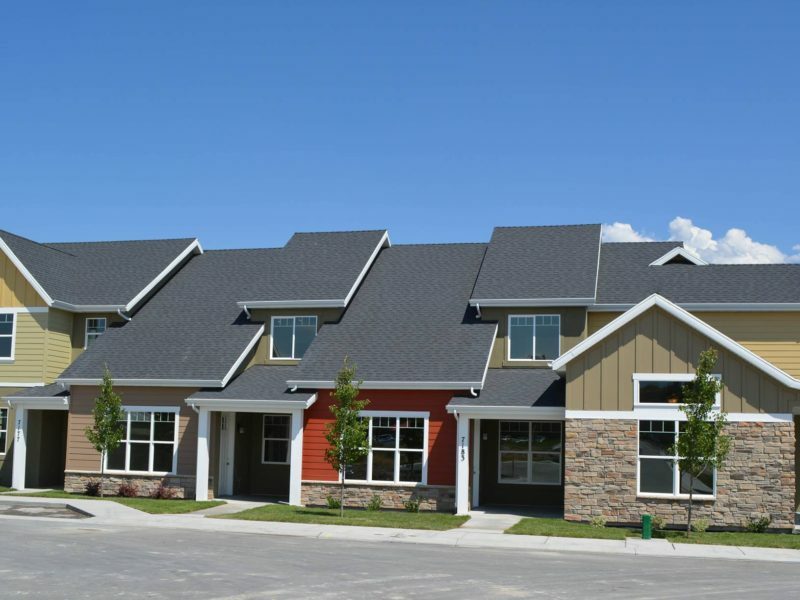 Community is located at 4507 S Encanto Lane Holladay, UT. 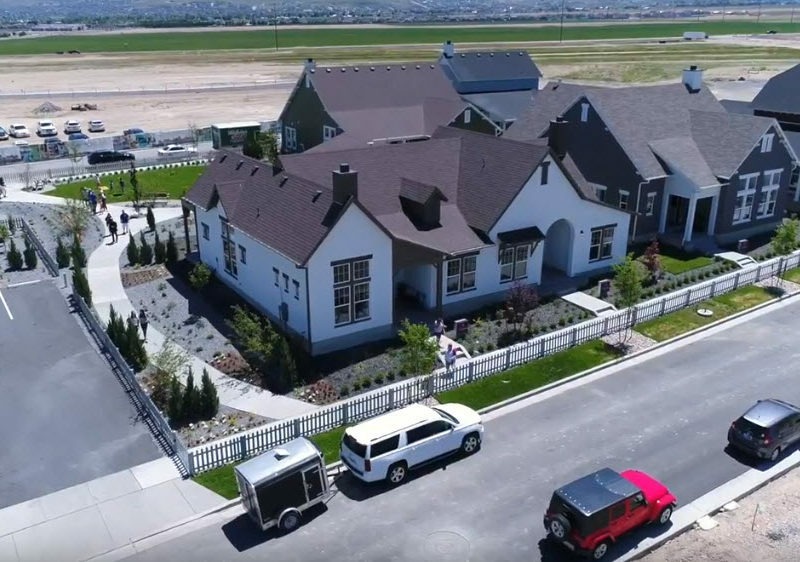 11150 South Tydeman Way South Jordan, Utah. 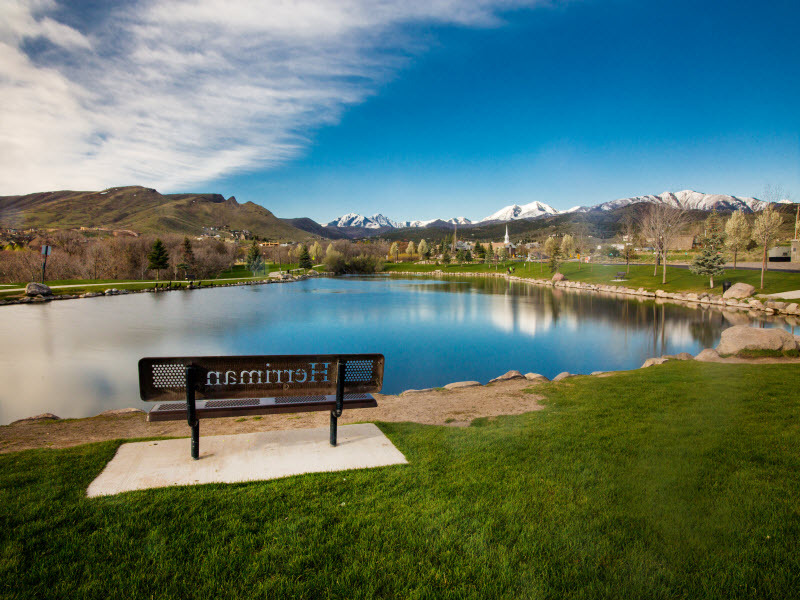 Giverny is Salt Lake’s newest upscale master planned community. 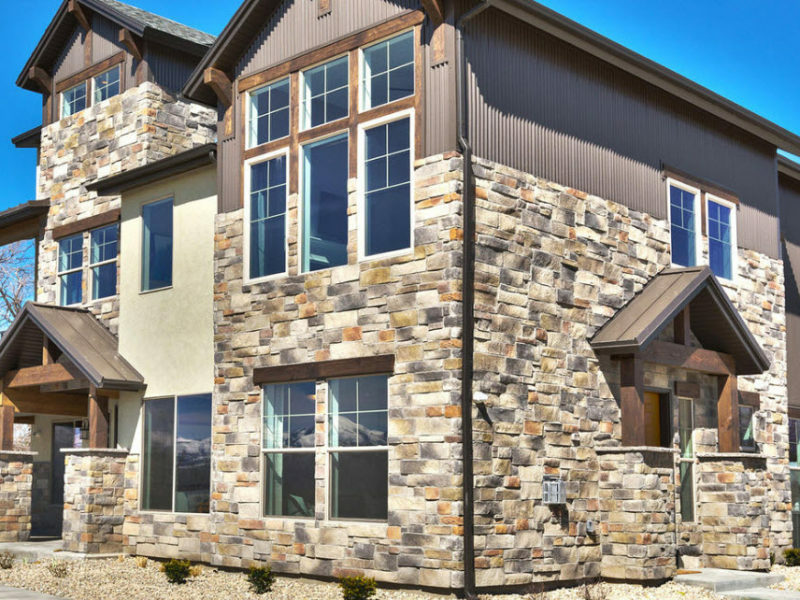 Nestled between the Big and Little Cottonwood Canyon, we have planned neighborhoods: Picasso, Renoir, Pissarro, Monet Ridge and Monet (gated). 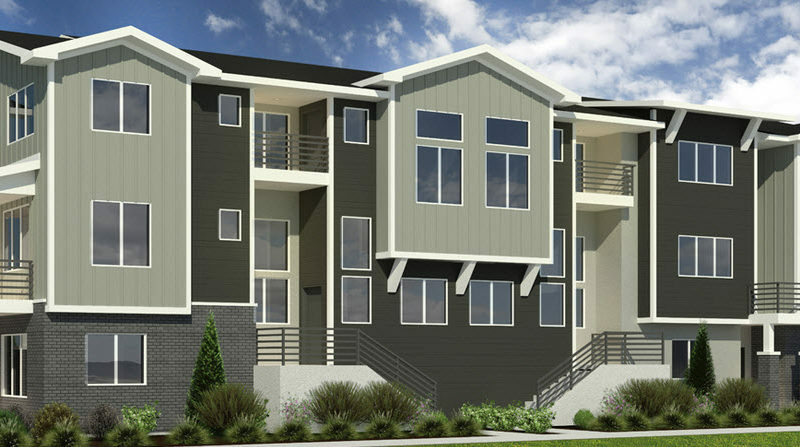 GRANITE LOFTS RESIDENTIAL TOWNHOMES Construction has begun on our exciting Granite Lofts community in South Salt Lake. 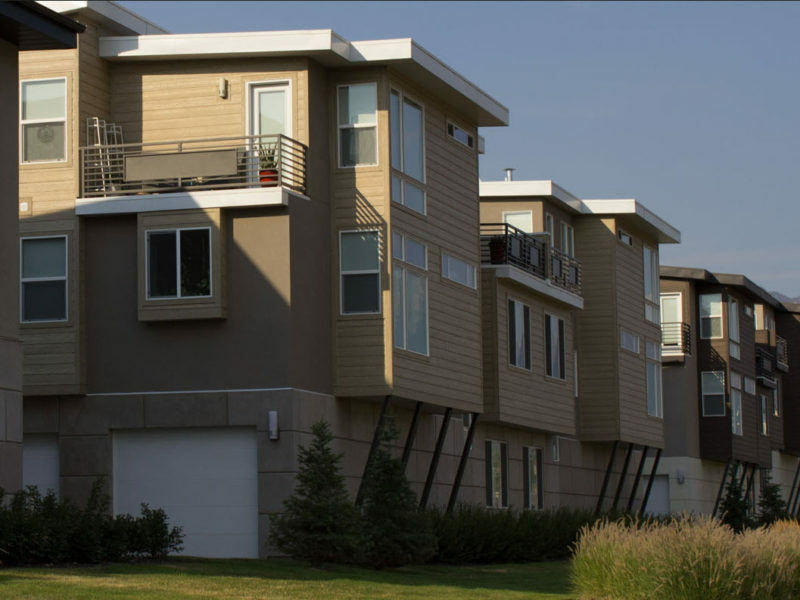 Granite Lofts features 27 town homes with all the amenities you want, including a rooftop deck with spectacular views of the city. 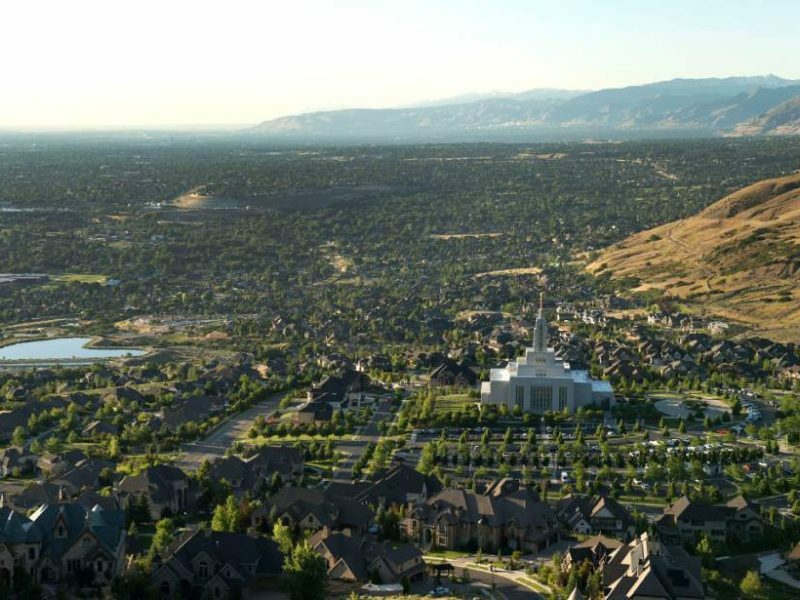 Granite Oaks is a single family home subdivision located in Cottonwood Heights, UT. 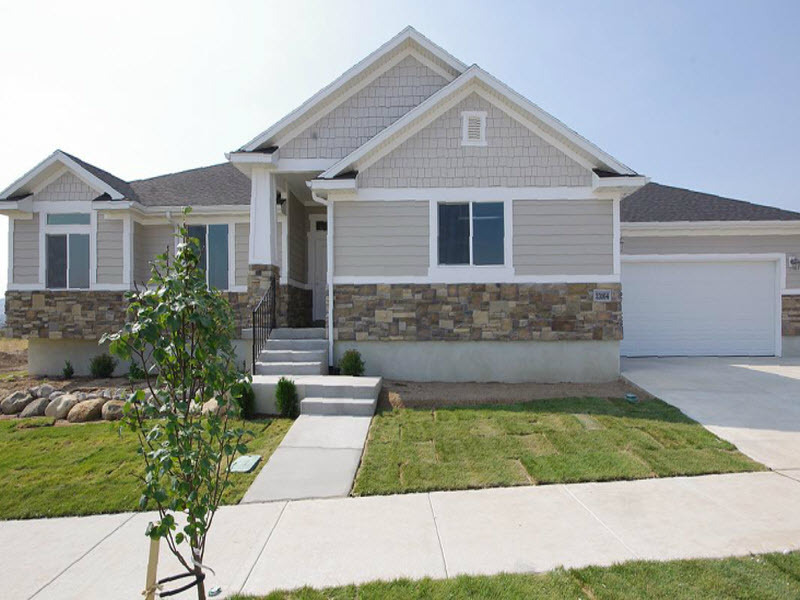 Greenhaven Estates is a new single family home community located in Riverton, Utah. 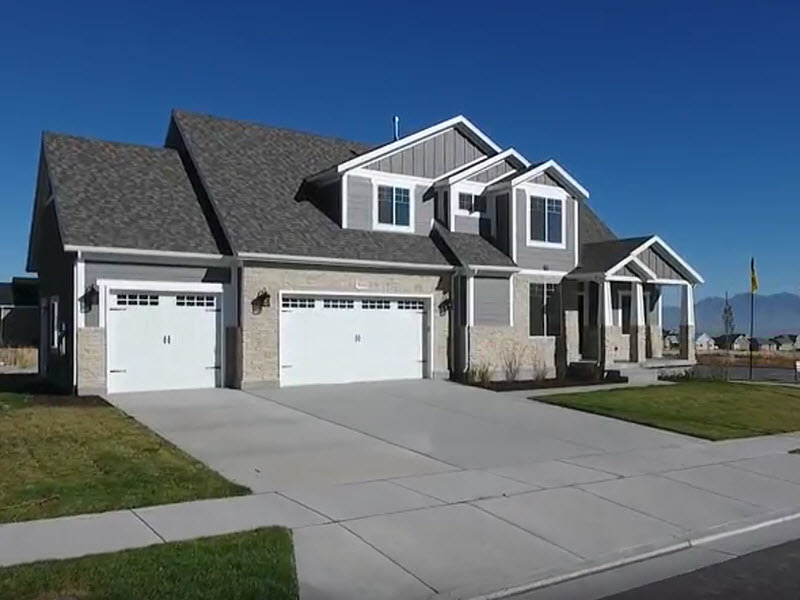 Hamilton Estates is a new single family home community located in South Jordan, Utah. 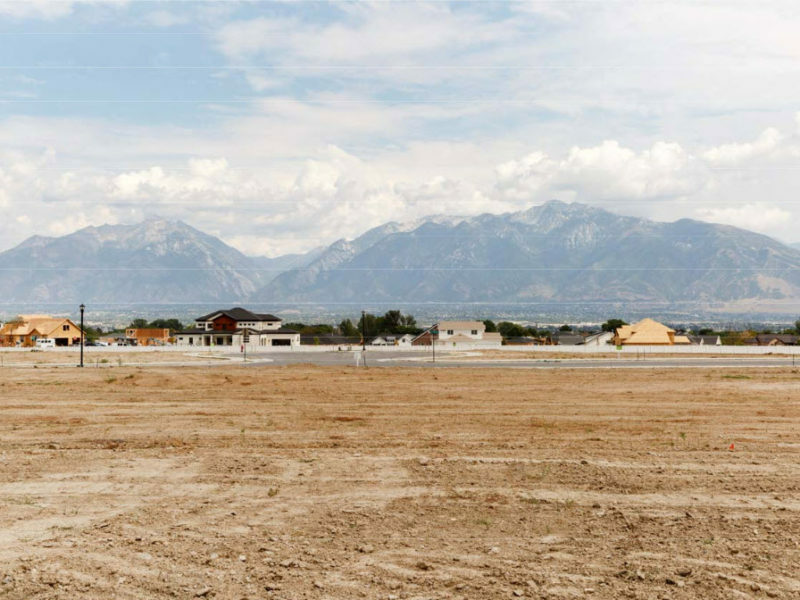 Heritage Estates is a new single family home community located in Bluffdale, UT. The lots are each 1 acre. 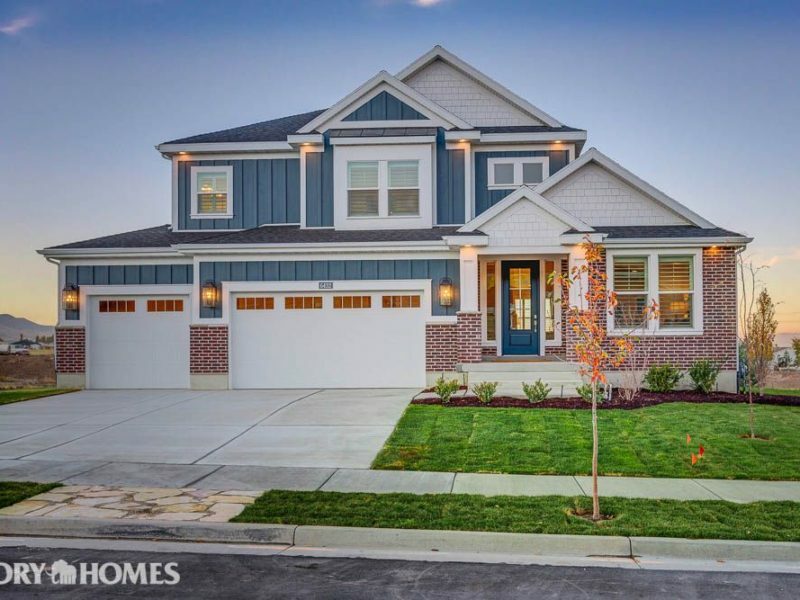 Hunter Willows is a new single family home community in West Valley City, Utah. 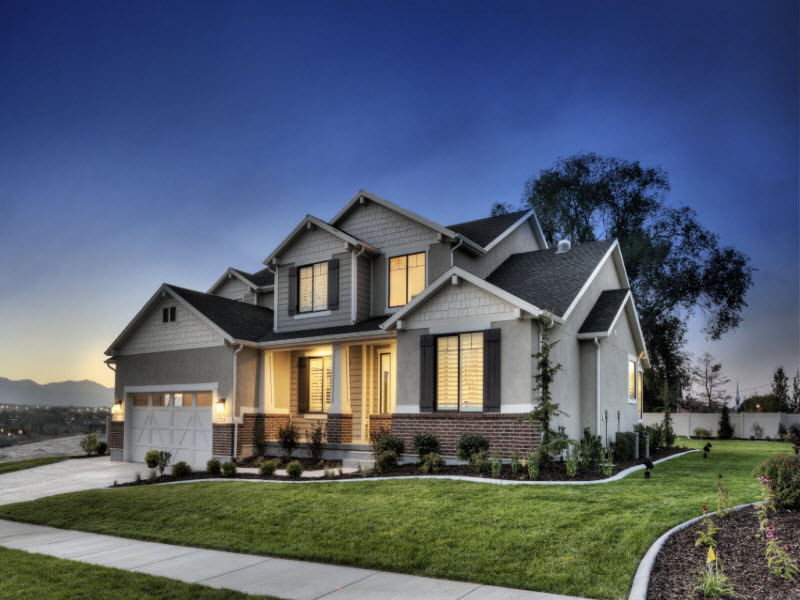 Lancer Court is a new single family home community in West Valley, Utah. 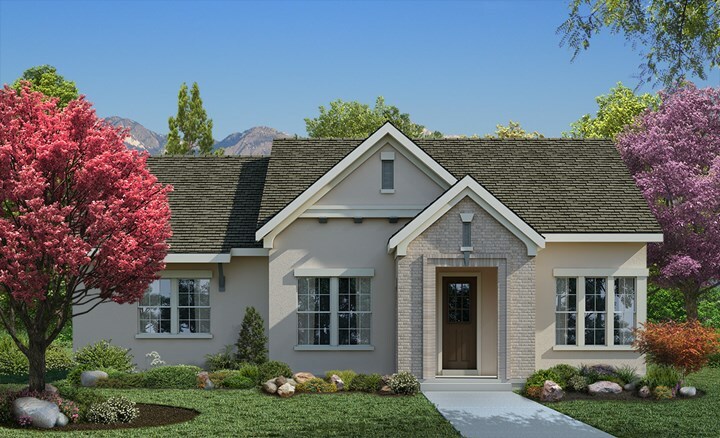 Little Valley Gateway is a new single family home DR Horton community located in Magna, Utah. 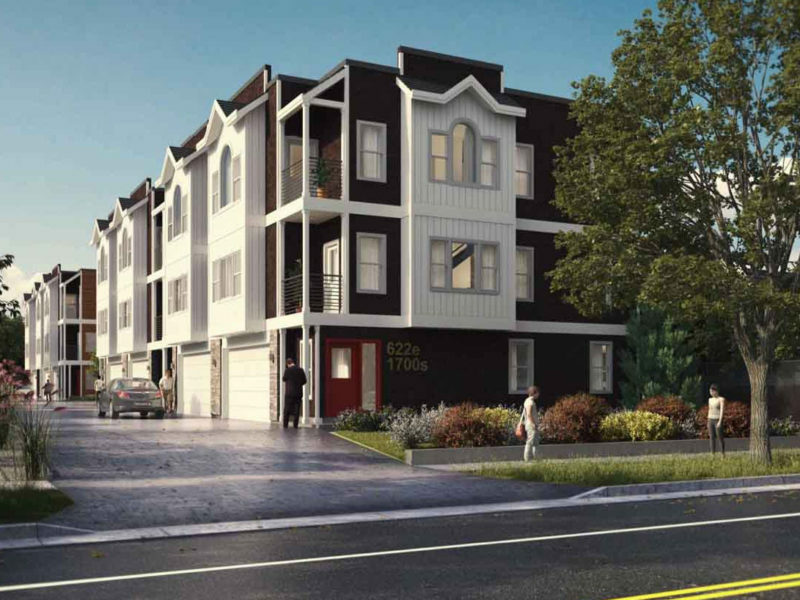 The Lofts at Parkside are now available. 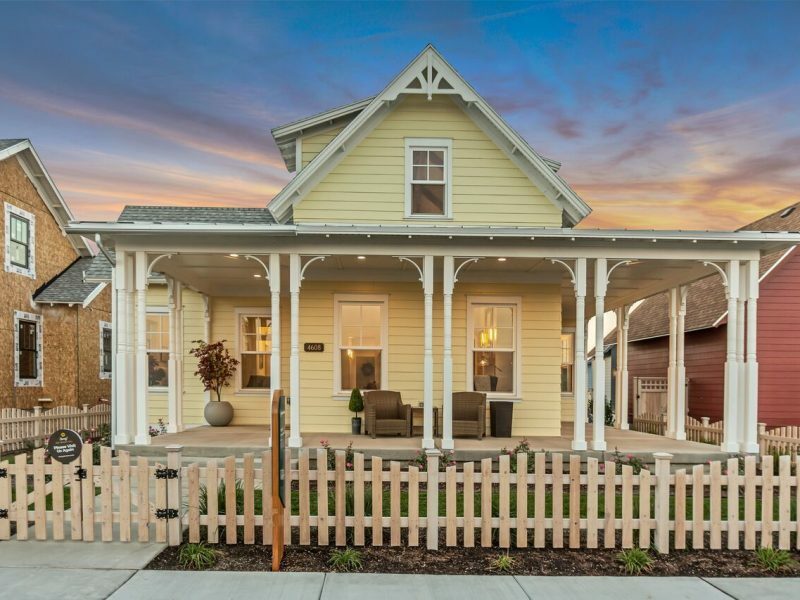 Come see this unique town home design at prices you won’t believe. 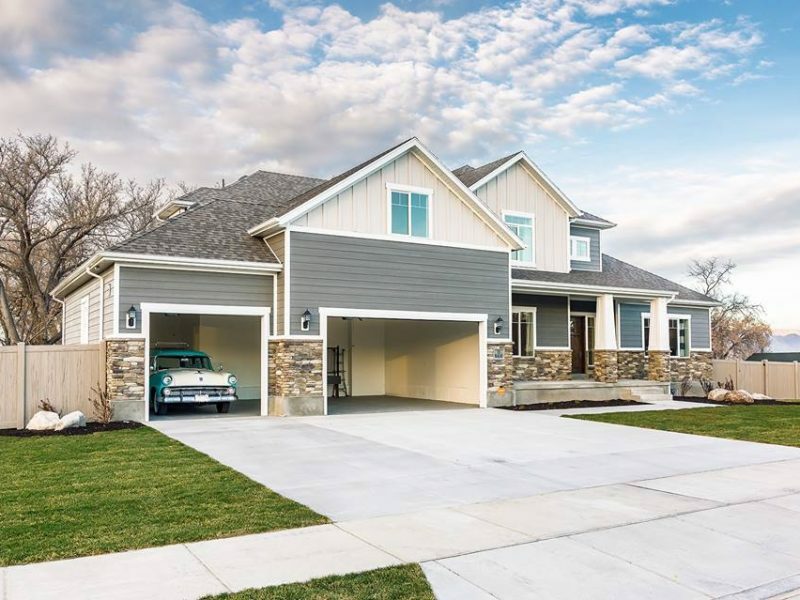 Each unit has a two car garage and included features that will make you say, WOW! 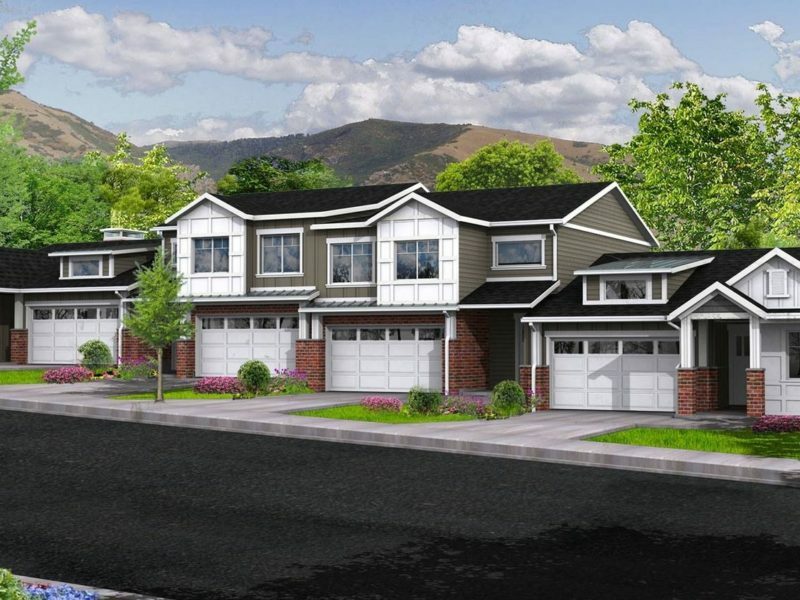 Loneview is a new community in the West Jordan located just minutes west of Mountain View Corridor. 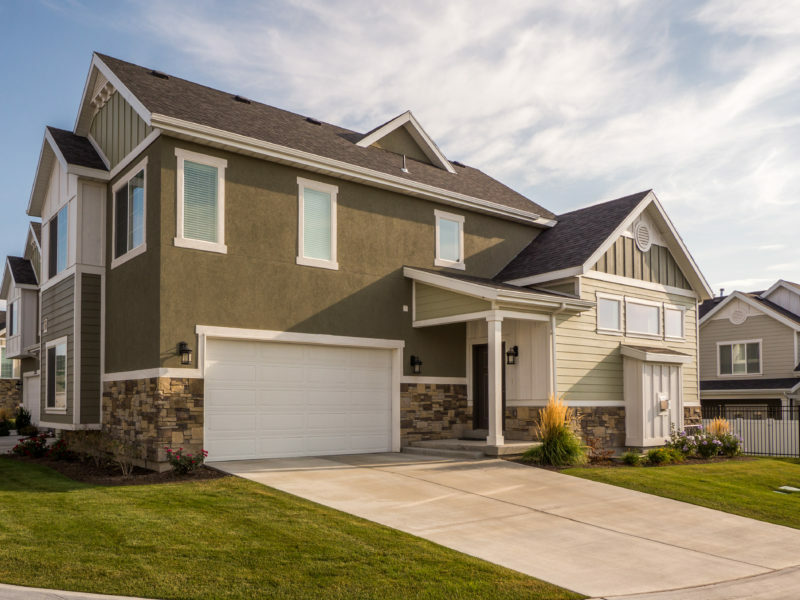 The community features homes with functional floorplans and great homesites. 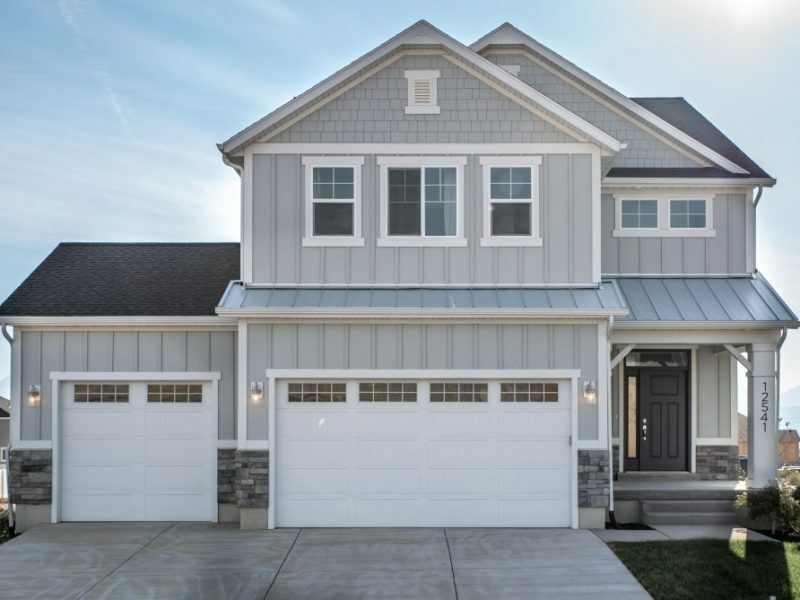 Lots in Hidden Acres in Riverton is a new single family home community. 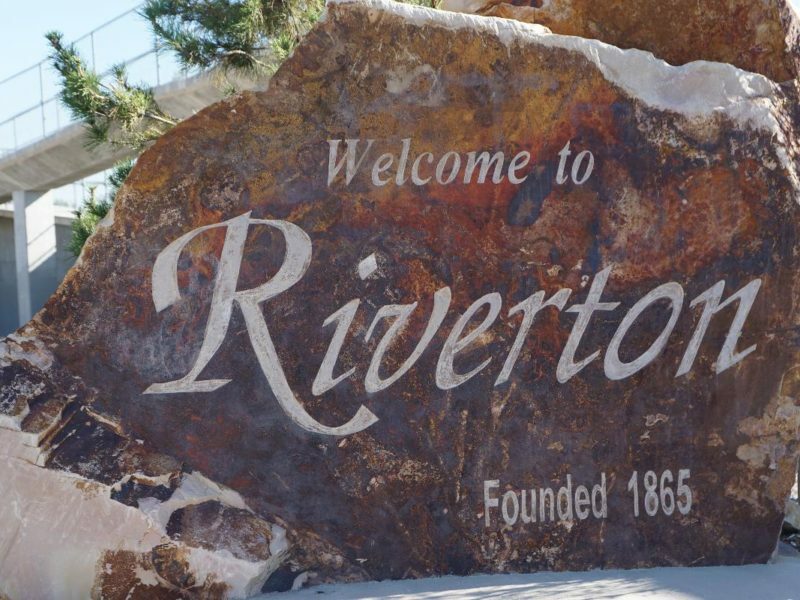 Brand new homes in a desirable development community located in Riverton. Many styles and sizes to choose from. Model Home on site. 7216 West 2715 South Magna, UT. 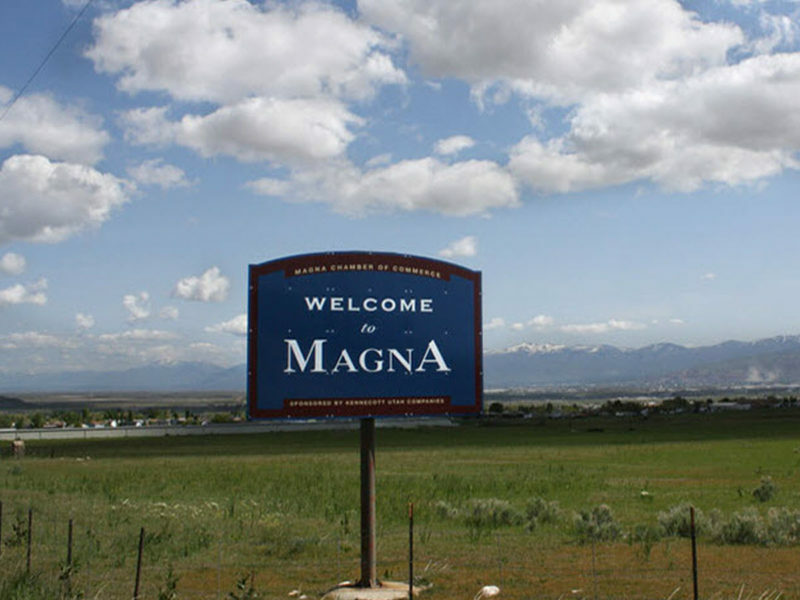 Magna Hamptons is a new single family home community. 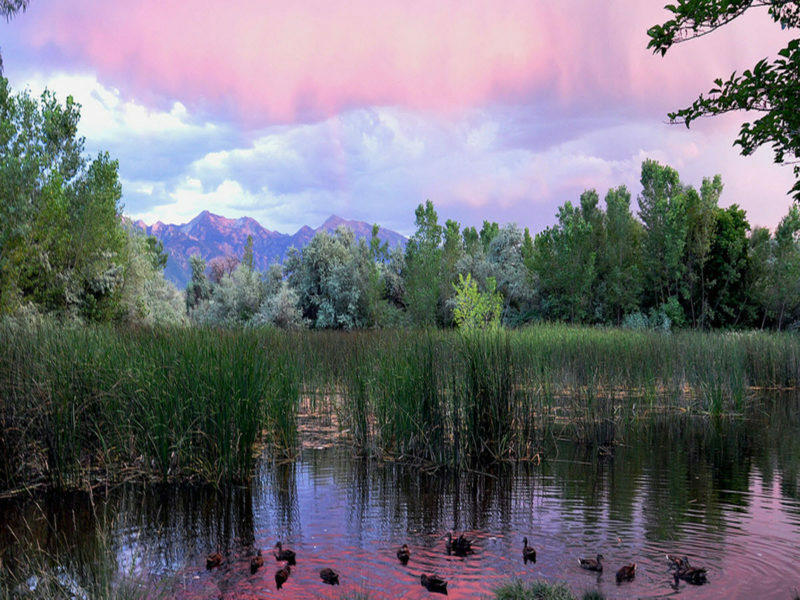 There are many nearby parks, open space, and a fast growing community. 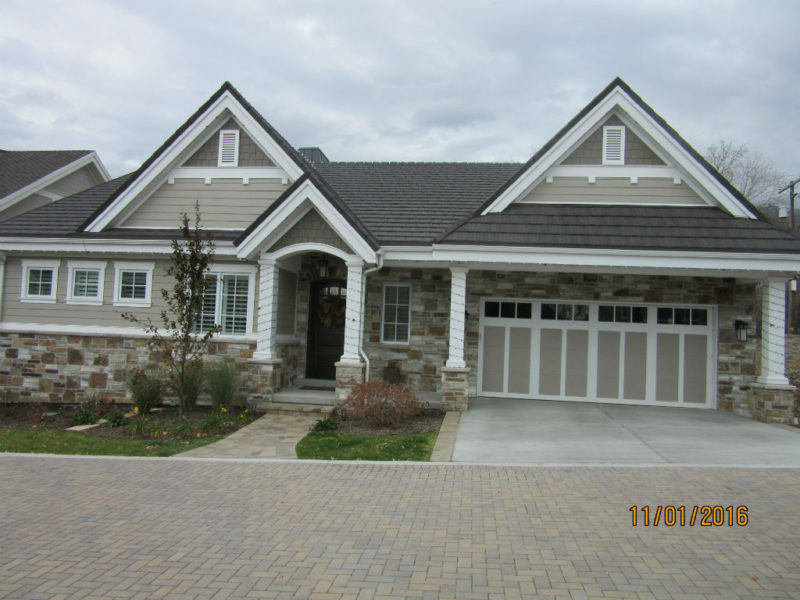 The homes are brick & stucco or stone & stucco exteriors with fun and bright front doors. 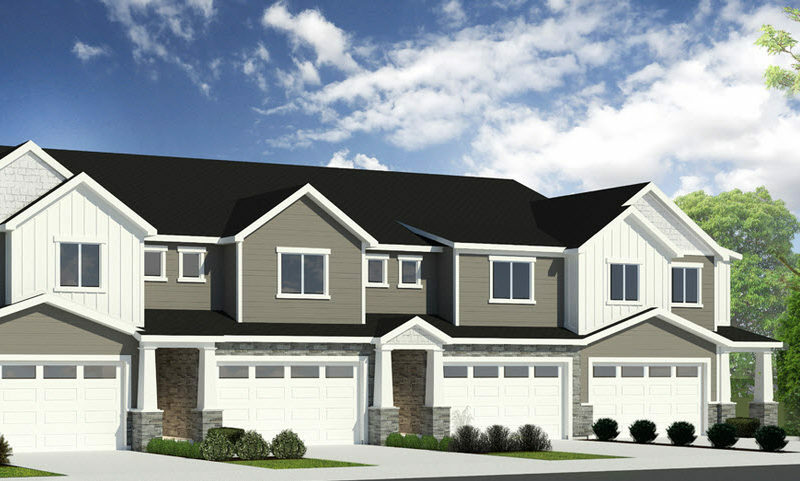 A new community of 3 and 2 bedroom Twin Homes near Downtown Salt Lake City, UT. 190 East 13560 South Draper, Utah. 11800 S 2700 W Riverton, Utah. 7844 W SUNNY DAY WAY #13 Magna, UT. 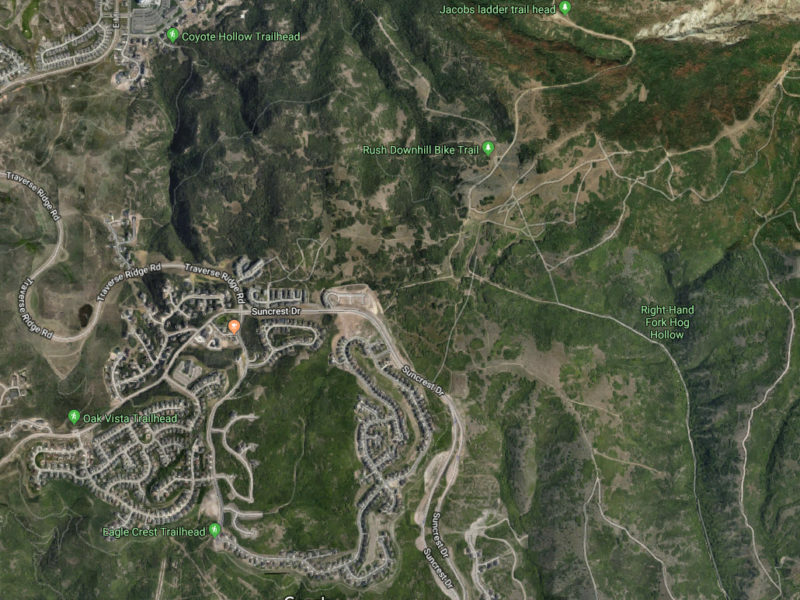 Mountain Ridge Estates is a new single family subdivision in the very popular area of Bluffdale. 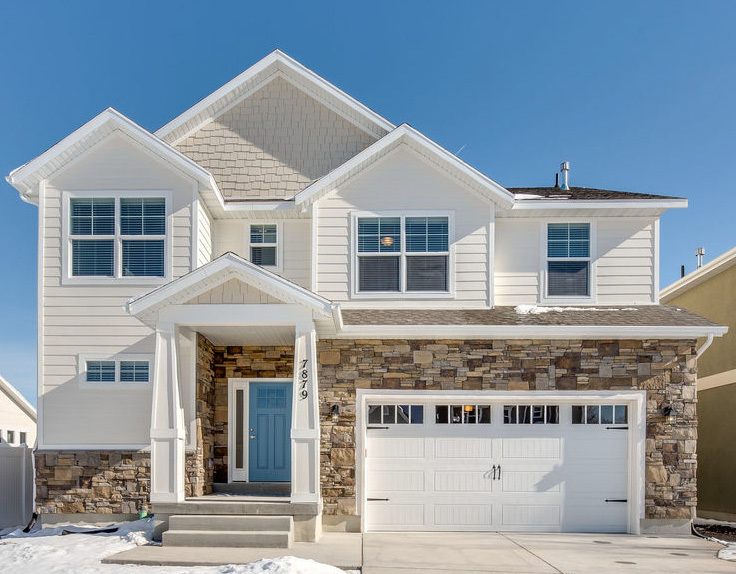 This community sit in a cul de sac and will sell very quickly. 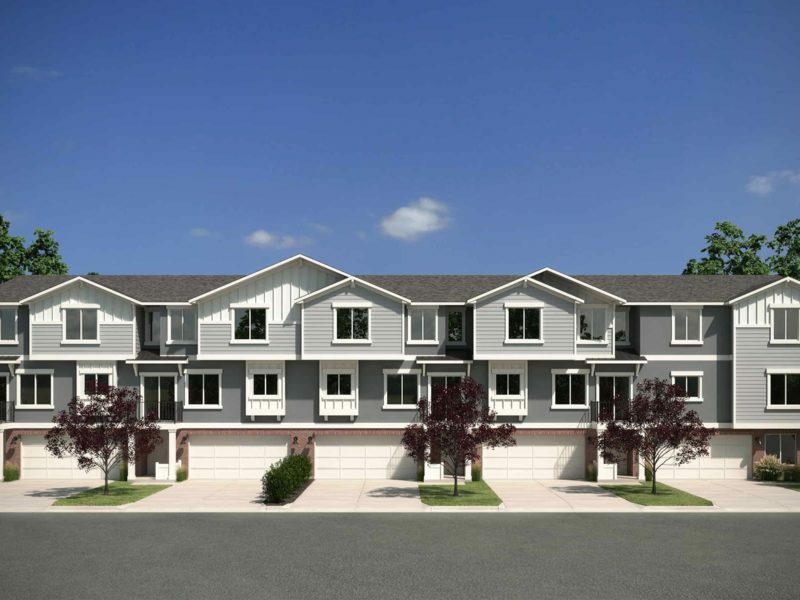 Muirhouse is a beautiful brand new townhomes project in Taylorsville. 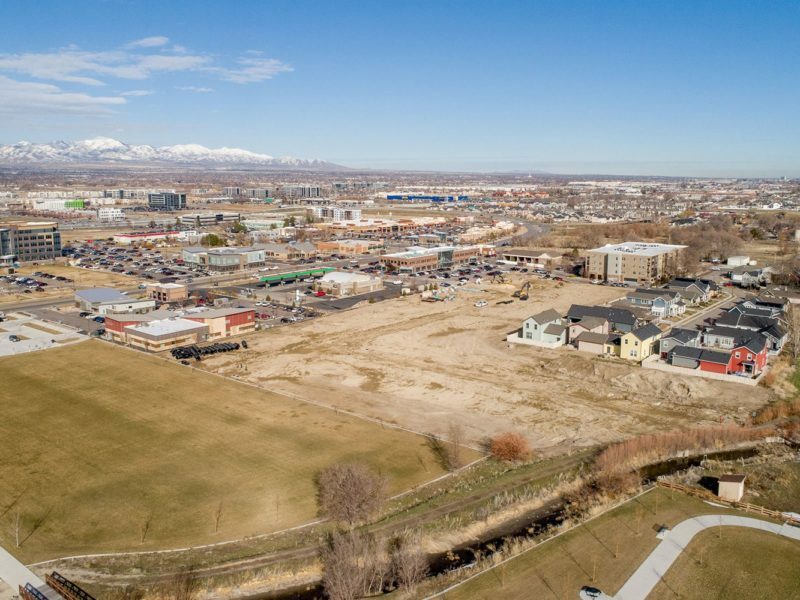 The community will be located directly behind the new IHC Hospital facility and includes many neighborhood amenities including parks and open space. 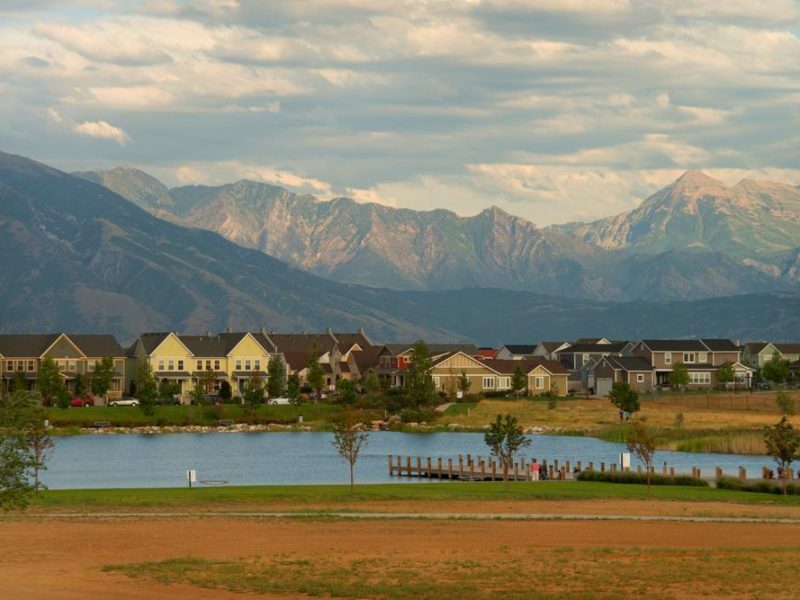 Newbury Grove is a Cottonwood Heights subdivision of 13 luxurious homes. 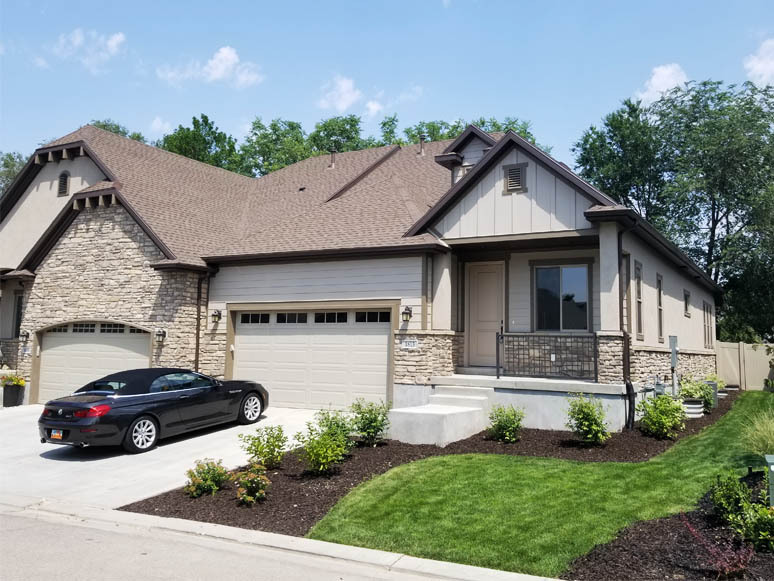 The community boasts mature trees, an attractive Old English brick paved street, mountain views and close proximity to golf, skiing and hiking. 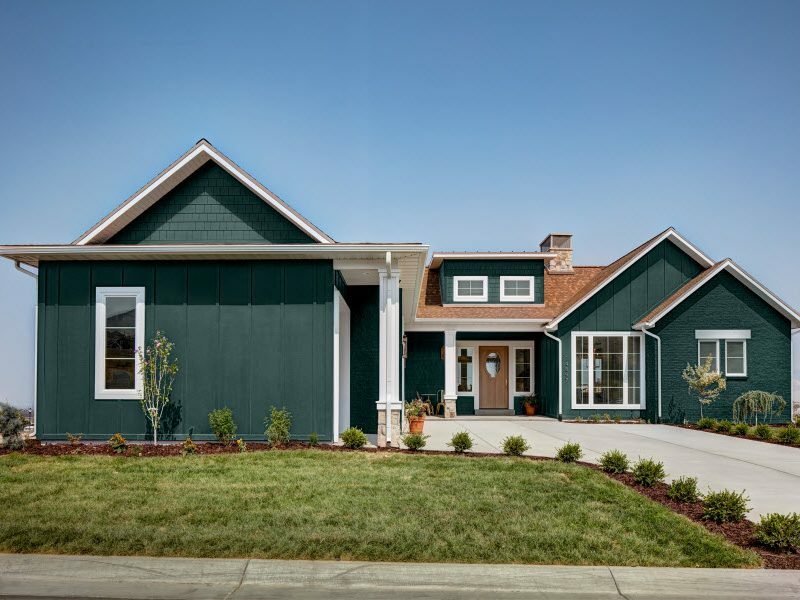 Newton Farm is a new single family home development in West Valley, City, UT. Currently, there are lots in all 3 phases. 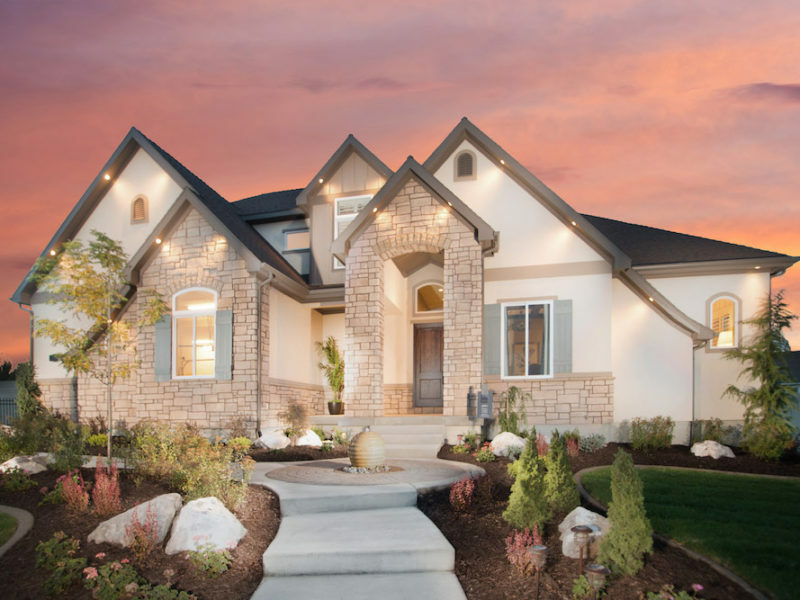 SOLD OUT North Meadows is a new single family home community located in Magna, Utah. 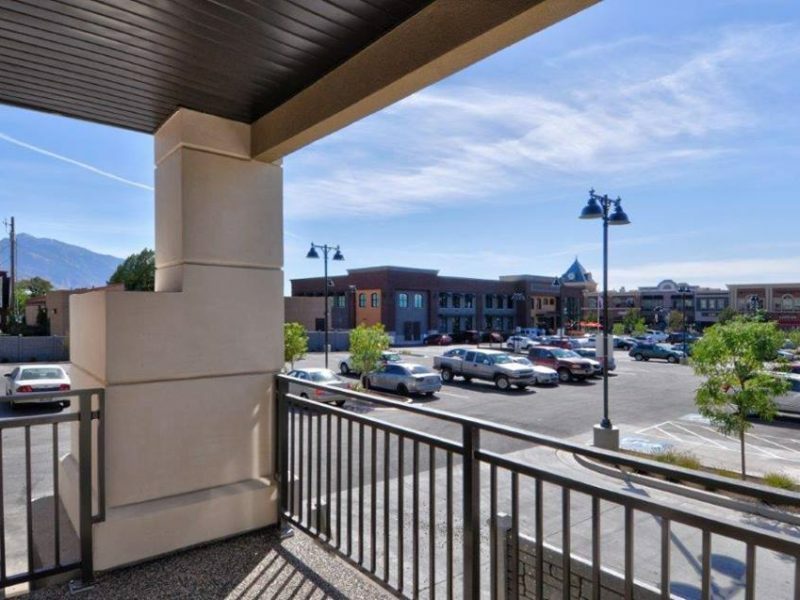 The community is located close to business and shopping areas. 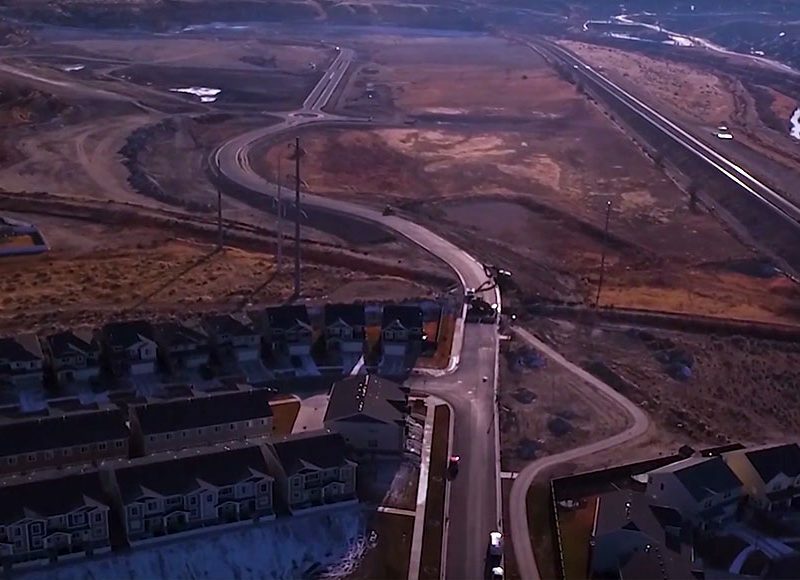 One Eleven Townhomes is located in South Jordan at Daybreak. 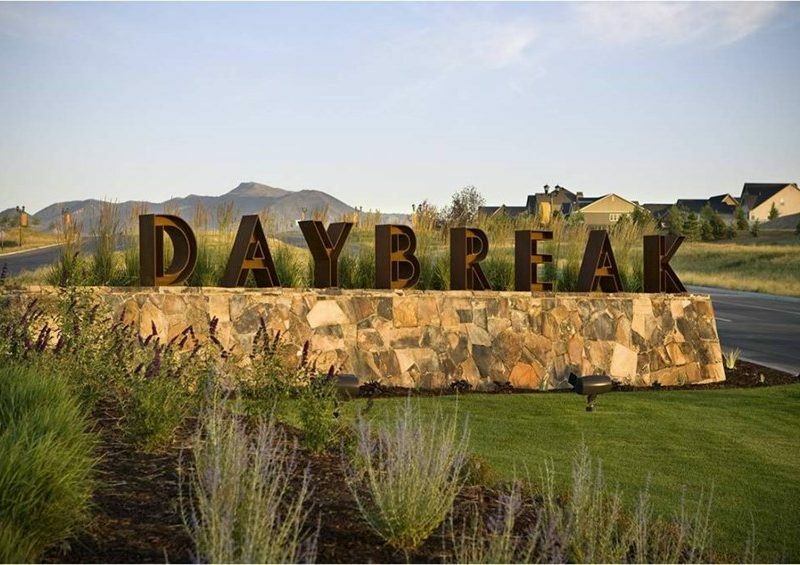 The townhomes are designed to fit in with the Daybreak lifestyle. 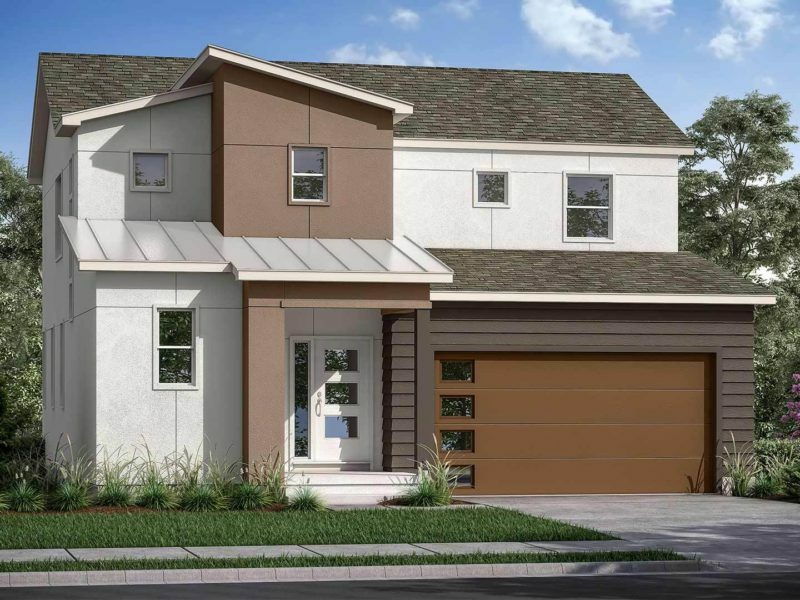 The floorplans have pay special attention to every detail and ensure plenty of light and usable space. 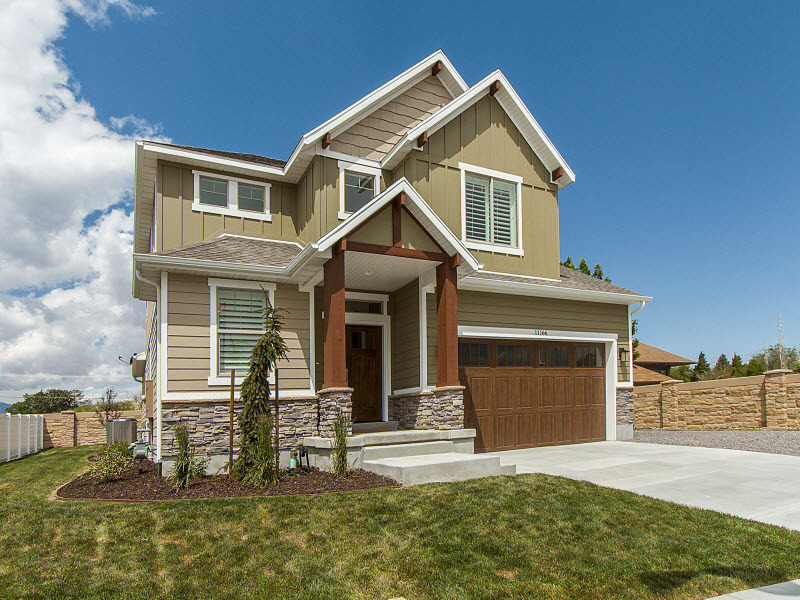 Oquirrh Meadows is a great new Hallmark Homes community of just under 50 homes in Magna. 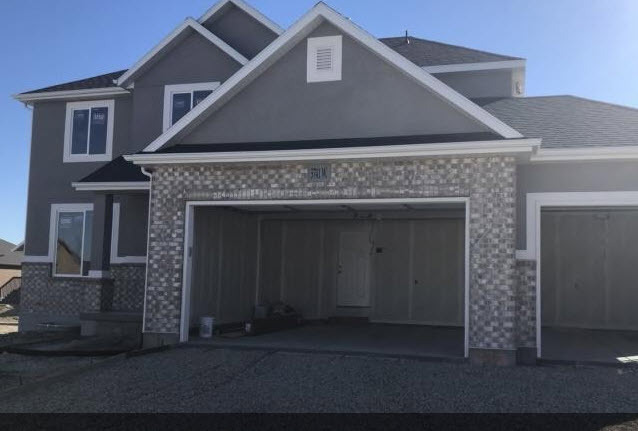 7088 W Harding Drive West Valley City, Utah. 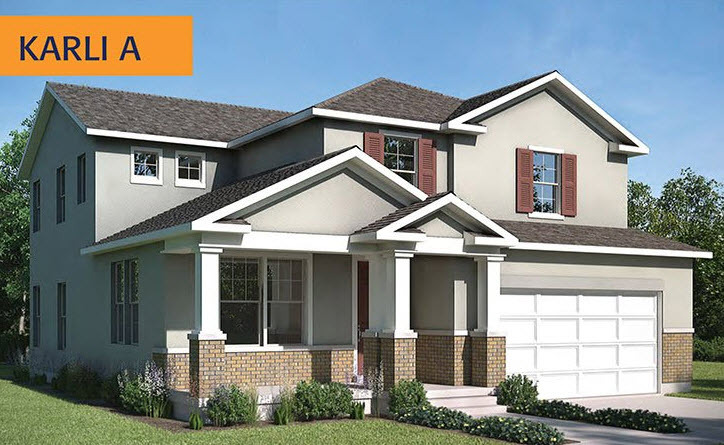 The Estates at Pepperwood Creek offer elegant homes in both rambler and two-story designs. 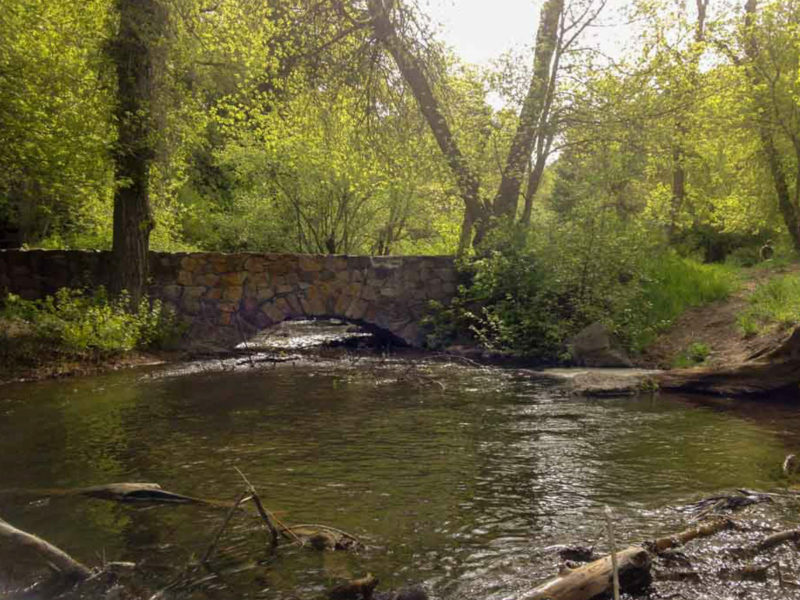 Estate homes are built on large lots averaging over 1/2 acres nestled next to natural open space and a calming creek. 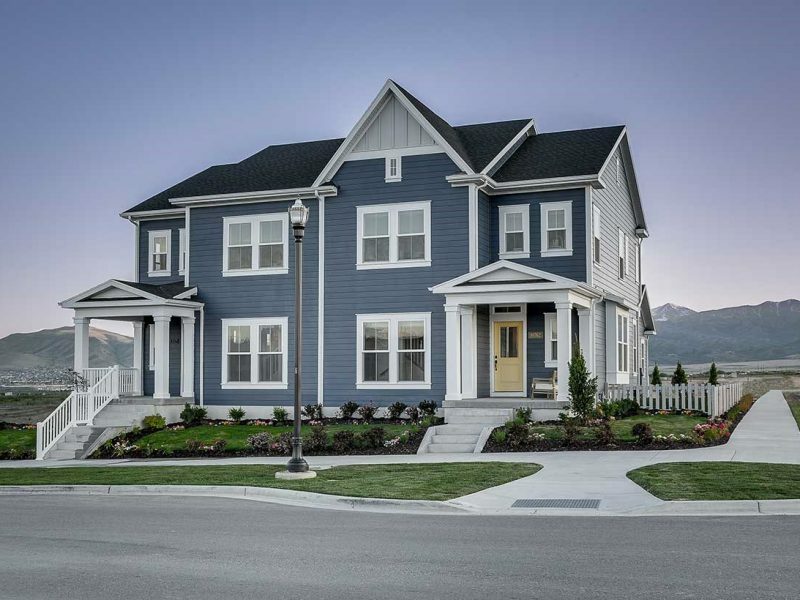 River Run Estates is a new single family home community located in the very desirable area of South Jordan, UT. 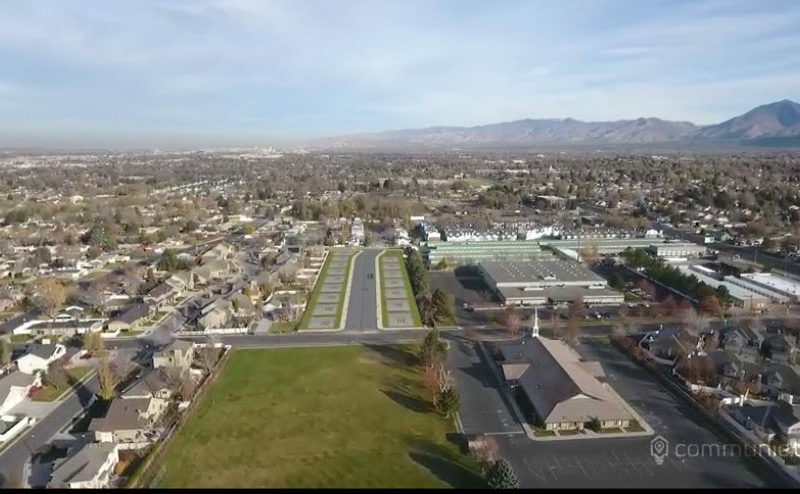 1028 W Anna Emily Drive South Jordan, UT. 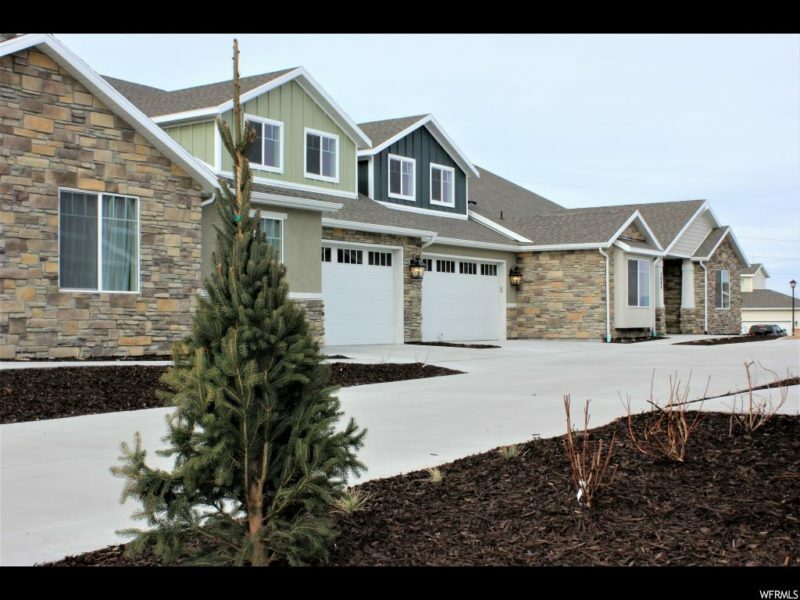 Riverwoods Estates consists of available 10 lots. They are 0.3.8-0.48 Acres. Ruston is in a quiet cul de sac subdivision. Lots are 0.23-0.24 acre. 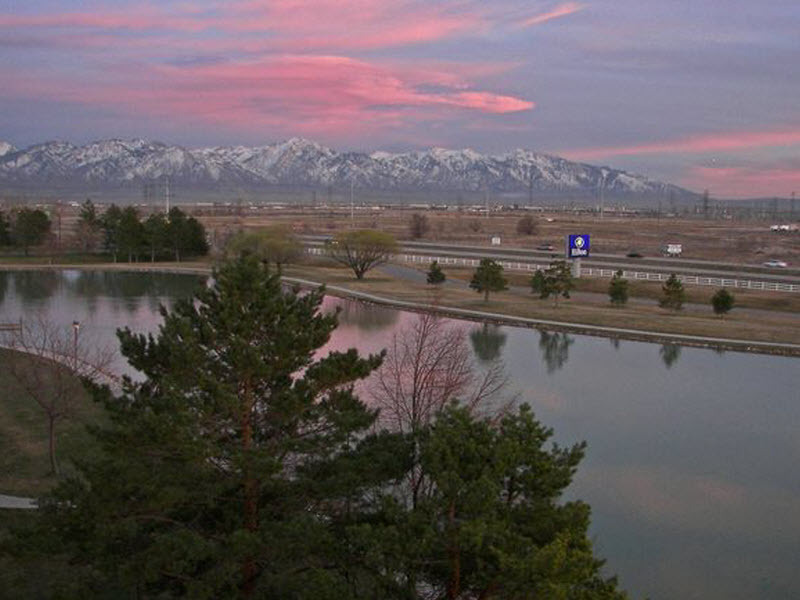 The community is located 10 minutes to downtown Salt Lake . Multiple plans available. 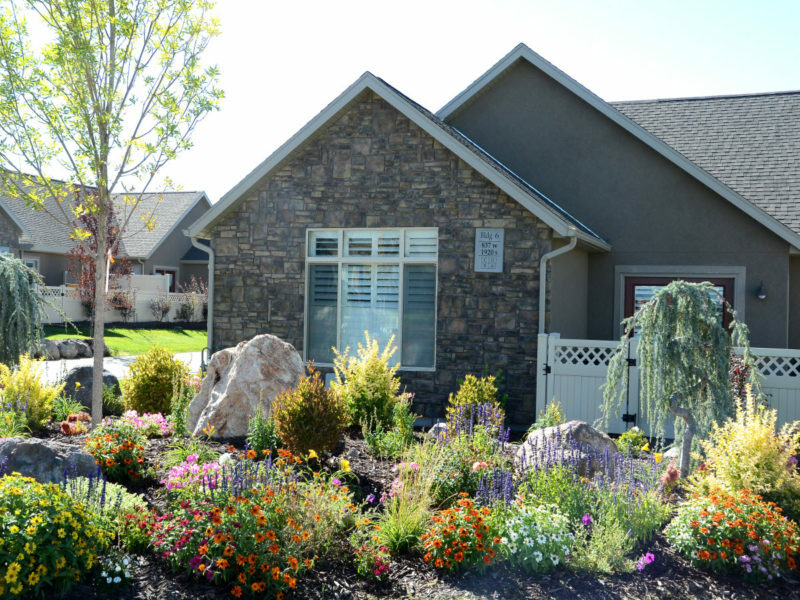 7423 S 5680 W West Jordan, Utah. 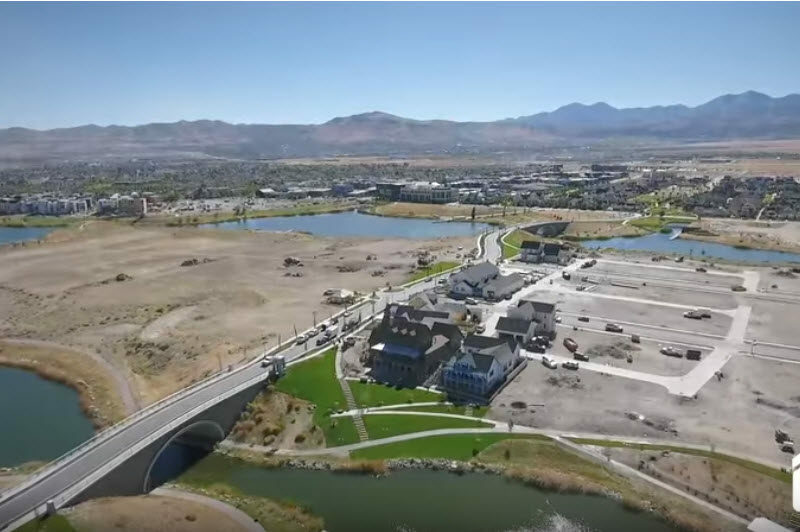 Summit View is a terrific place to call home in the Rosecrest master-planned community in Herriman, Utah. With gorgeous homes, community parks, and easy access to Mtn. View Corridor, Summit View is a wonderful place to call home. 6496 S Silhouette Lane West Valley, UT. 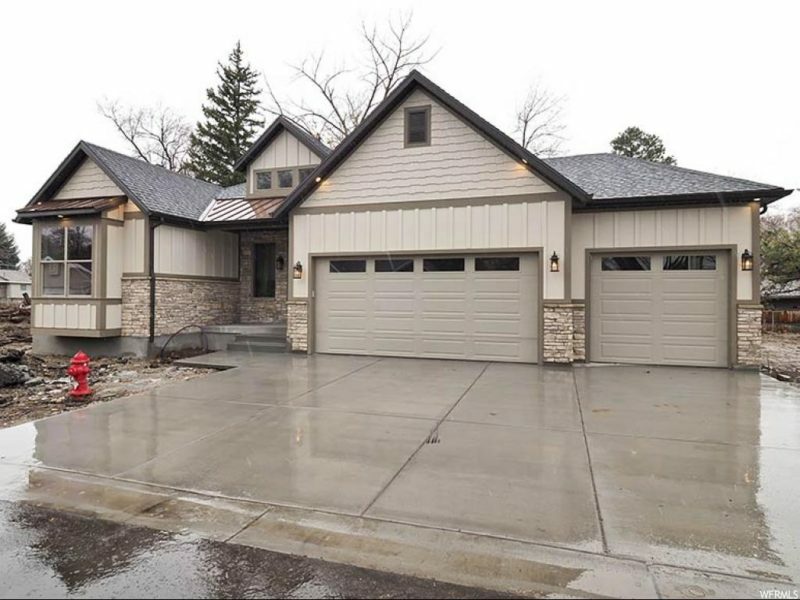 Enjoy open spaces and large lots in a foothills setting with a relaxed, rural feel. Gorgeous west bench views. 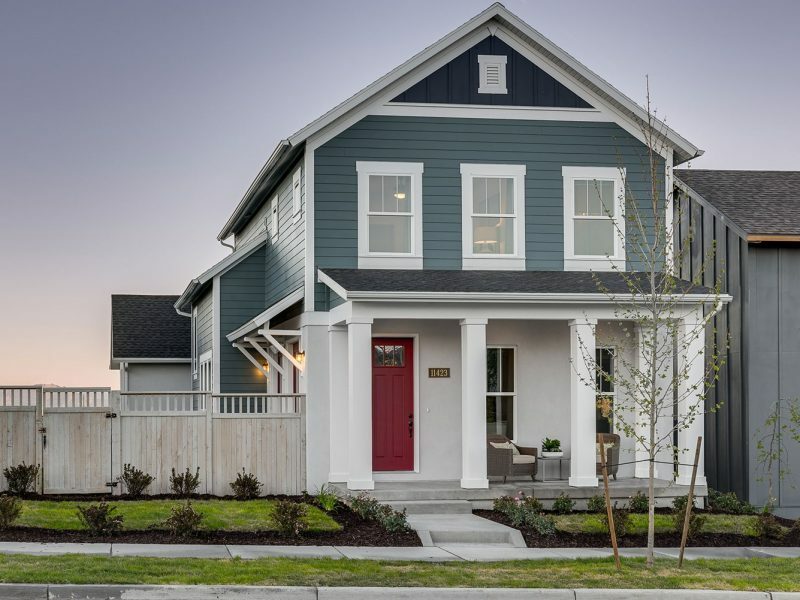 This community is conveniently located near the Bacchus Highway and Mountain View Corridor with community parks, restaurants, and great shopping nearby. 11800 South 650 East Kimballs Lane Draper, UT. 7800 South 5600 West West Jordan, UT. 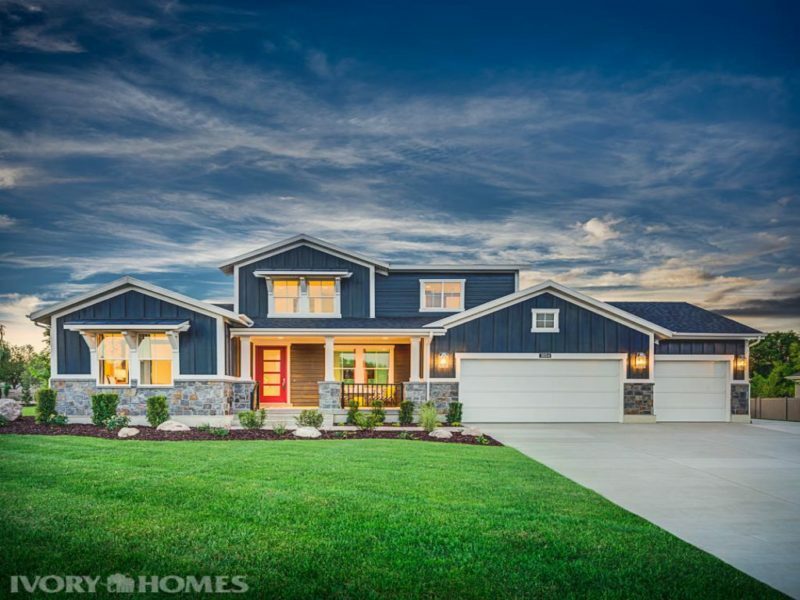 8200 Cricket Lane, West Jordan, UT. 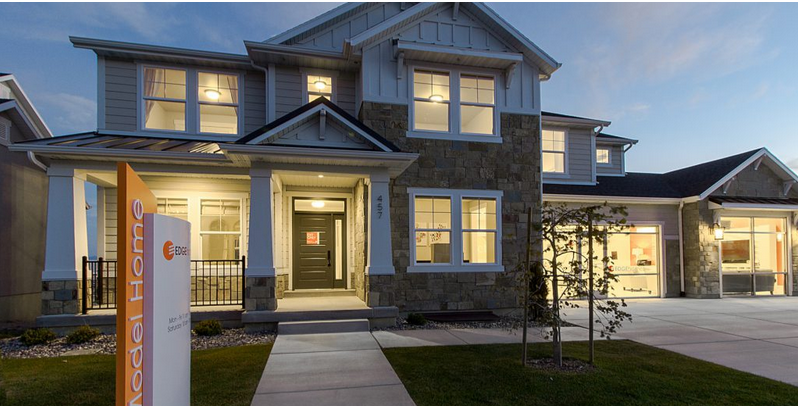 SOLD OUT Thomasville Manor is a single family home community located in West Valley, Utah. 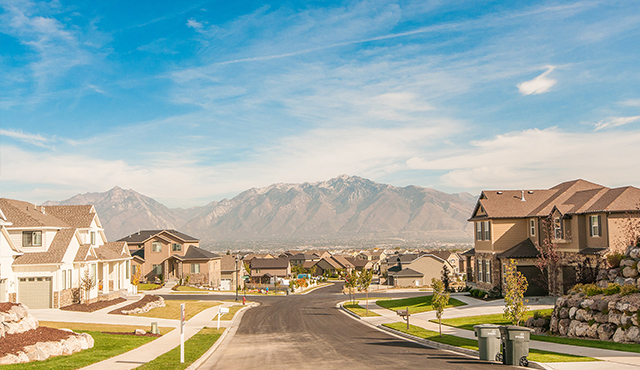 Titans Court is a brand new community in South Jordan, UT. Lots selling now! 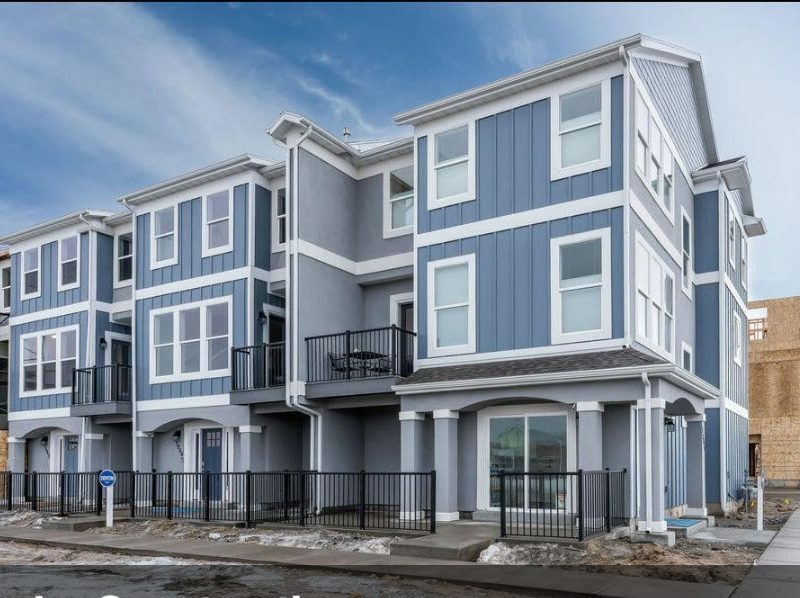 The Town Homes at Parkside, a new town homes design that offer spacious floor plans and amenities one would expect in a move up home. 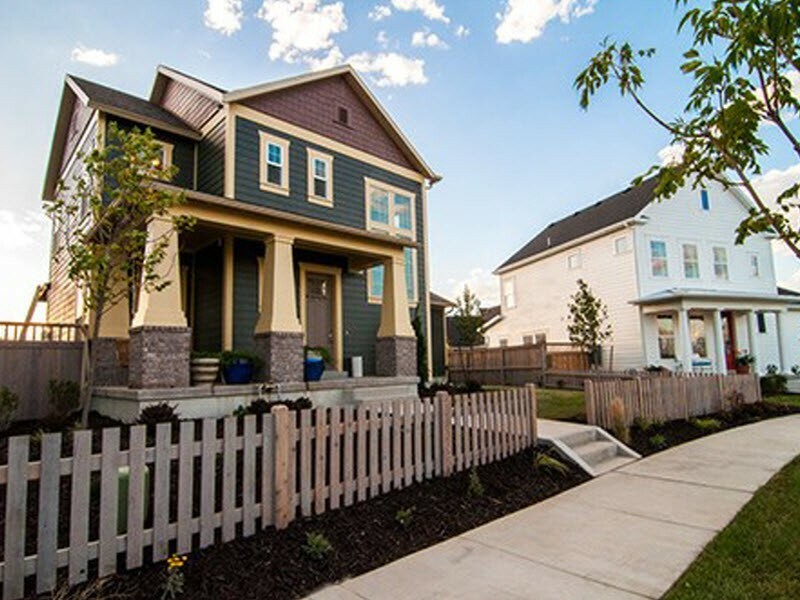 The Town Homes at Parkside offer fully fenced backyards and a maintenance free lifestyle. 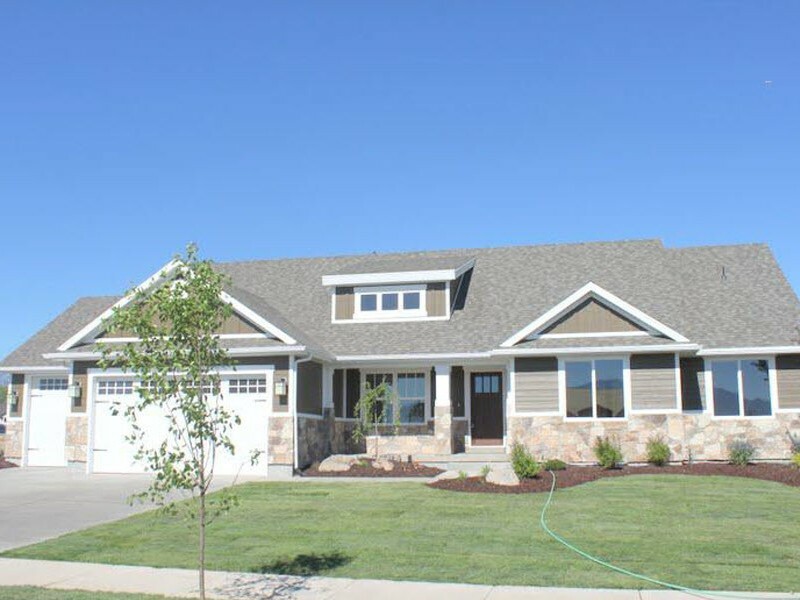 Treyson Court is a new single family home community located in Magna, Utah. 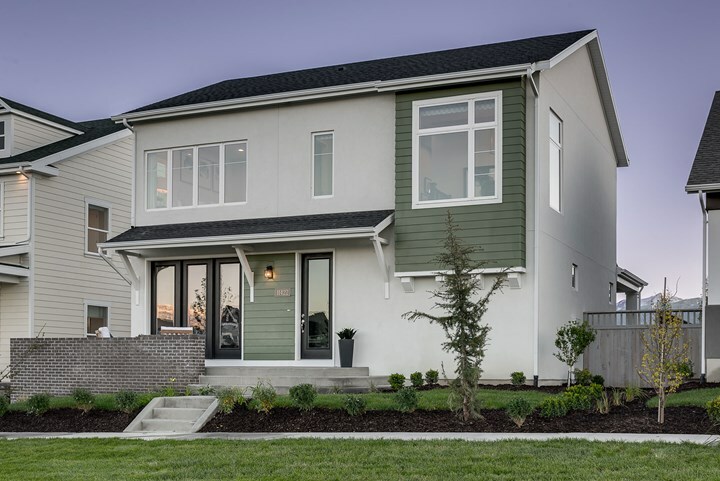 Twentieth East is a new single family home subdivision located in the very desirable area of Millcreek, UT. 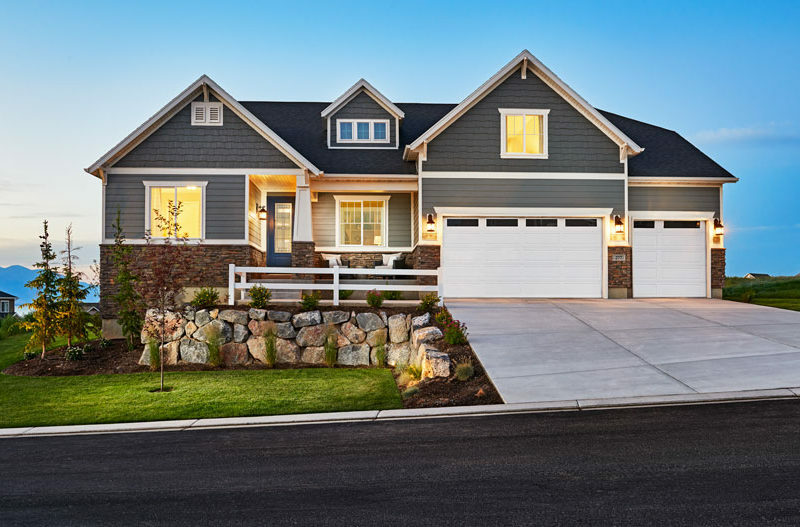 The lots sit on a private cul de sac and have beautiful mountain views. 1 Homesite Remains! Love where you live! 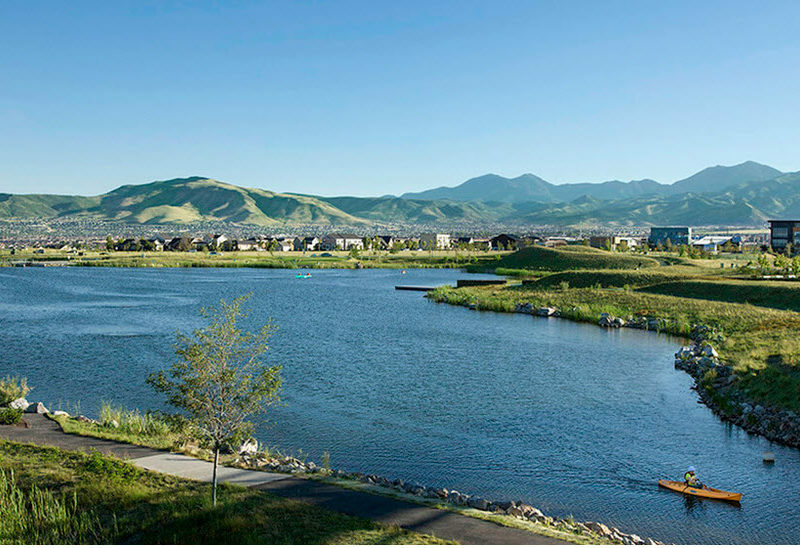 Uintah Park at Miller Crossing, in the heart of Herriman, is close to everything! 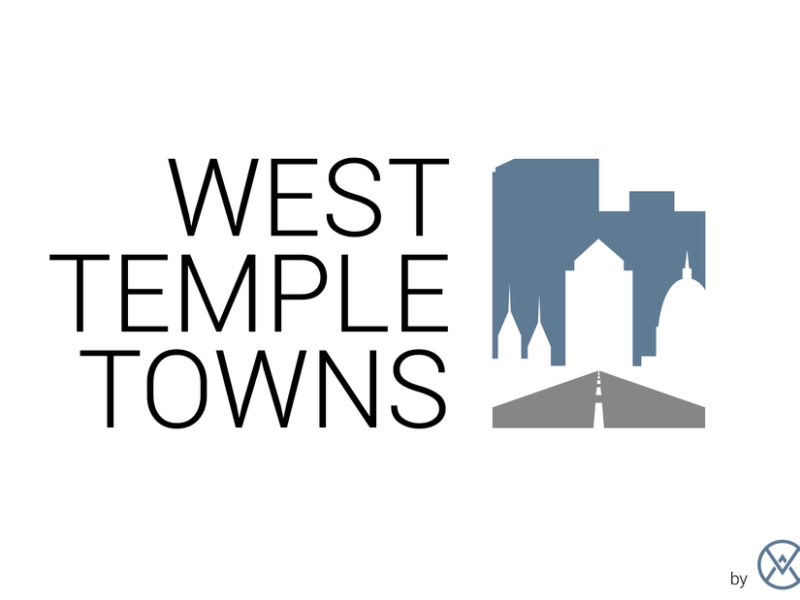 The District, Grocery Stores, Schools, The JL Sorenson Recreation Center and more are just a few mins away. 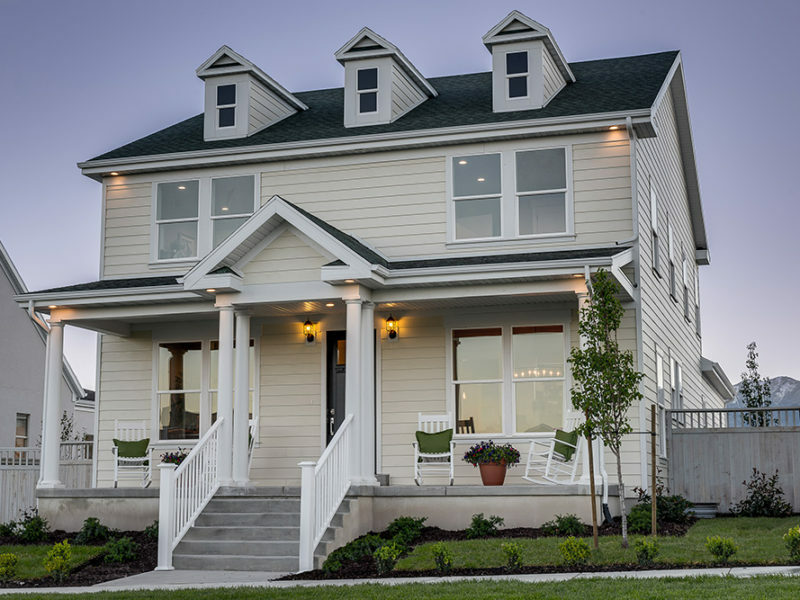 Unsworth Farms is a single family home community located in Taylorsville, Utah. 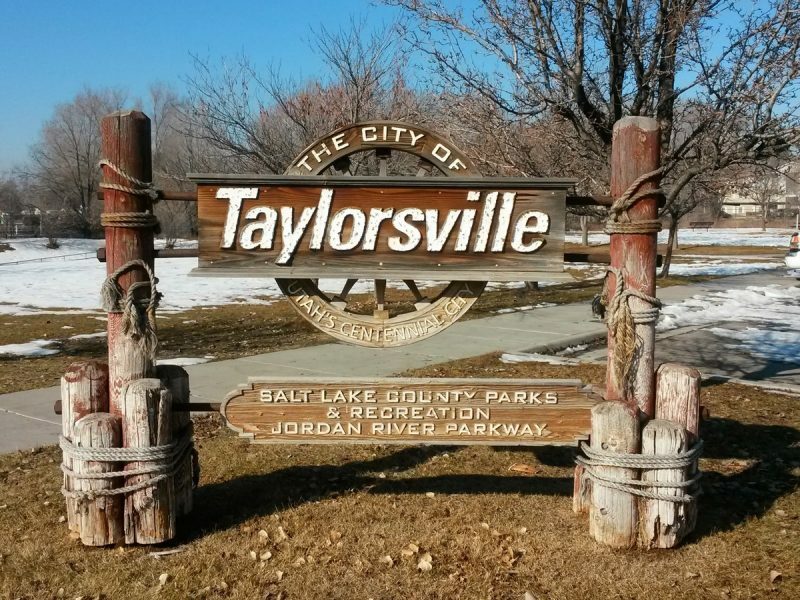 Our newest community is situated in exclusive Draper, Utah with easy access to sporting activities, walking trails, shopping, and transportation. 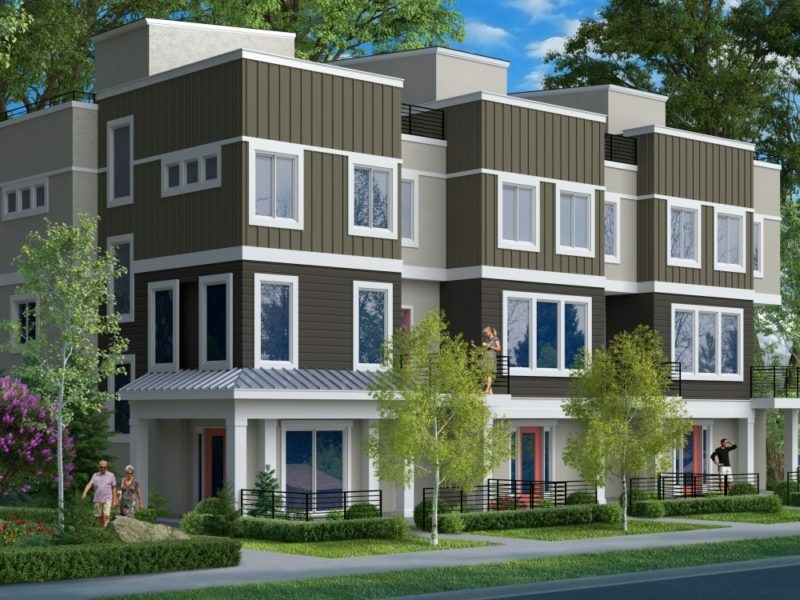 Our homes are designed for modern living with all the features you’ve come to expect. 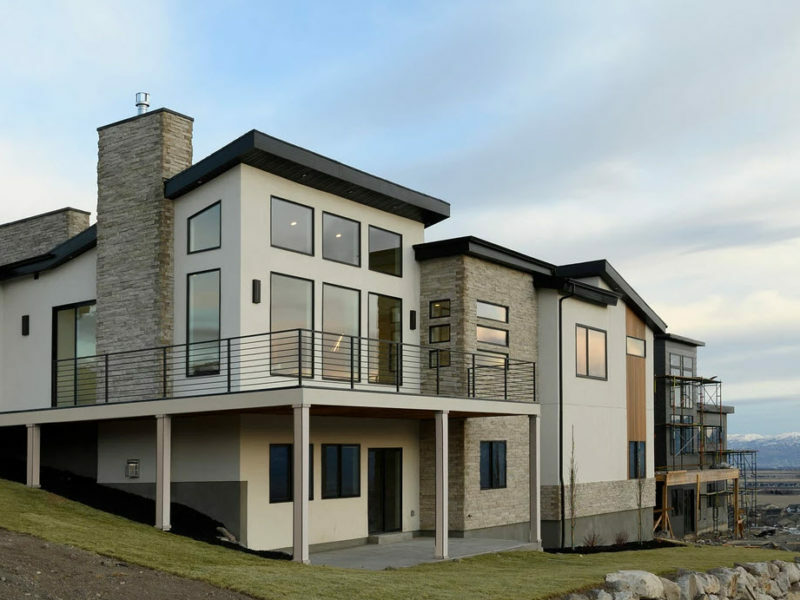 Winners Circle features new Utah custom homes by JCraft Homes, located in West Jordan, Utah at 7600 S. 5360W. with 12 .33-.47 acre cul-de-sac lots still available. 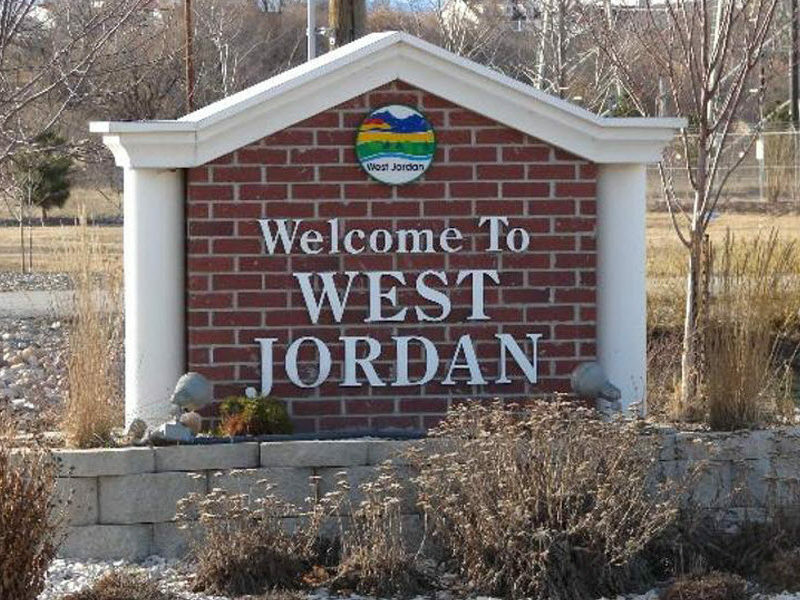 Winners Circle is conveniently located on minutes away from shopping at Jordan Landing.